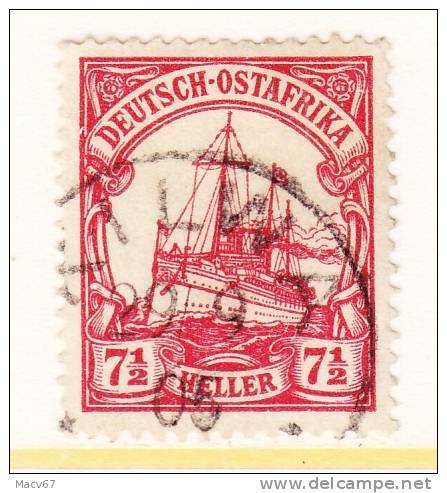 Germany East Africa 26 * no wmk. 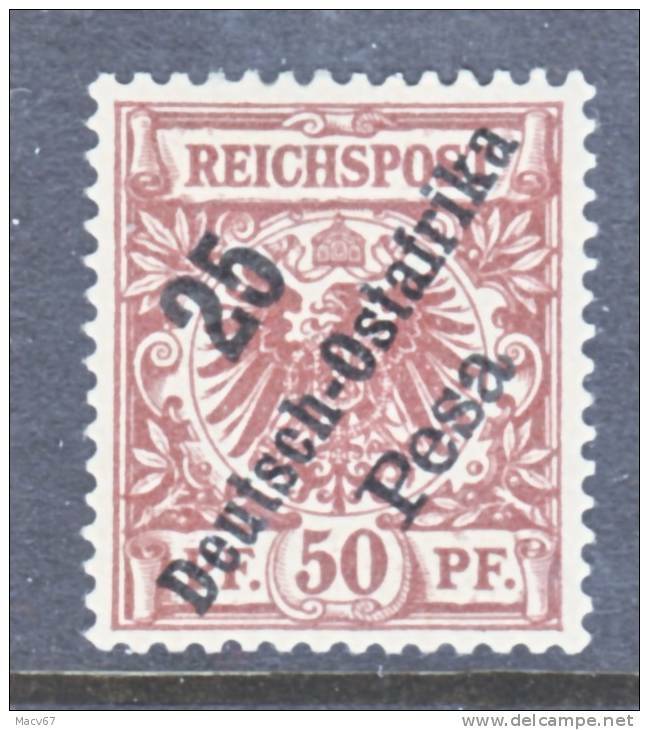 Germany East Africa 25 * no wmk. 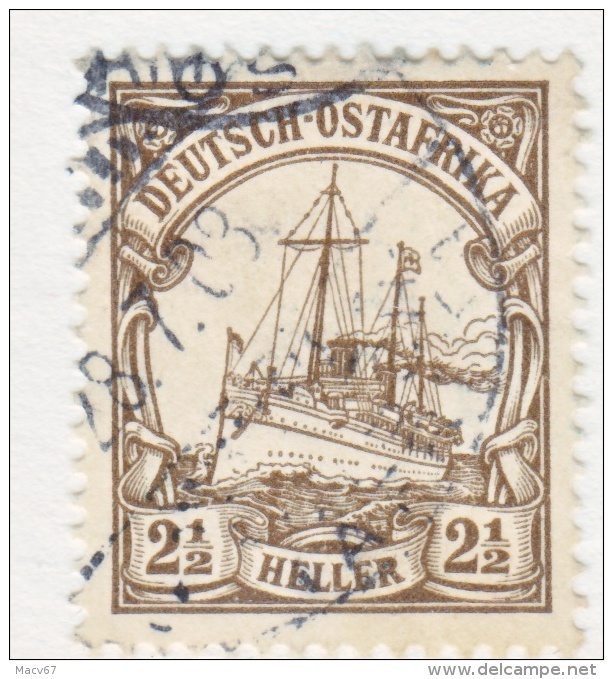 Germany East Africa 24 * no wmk. 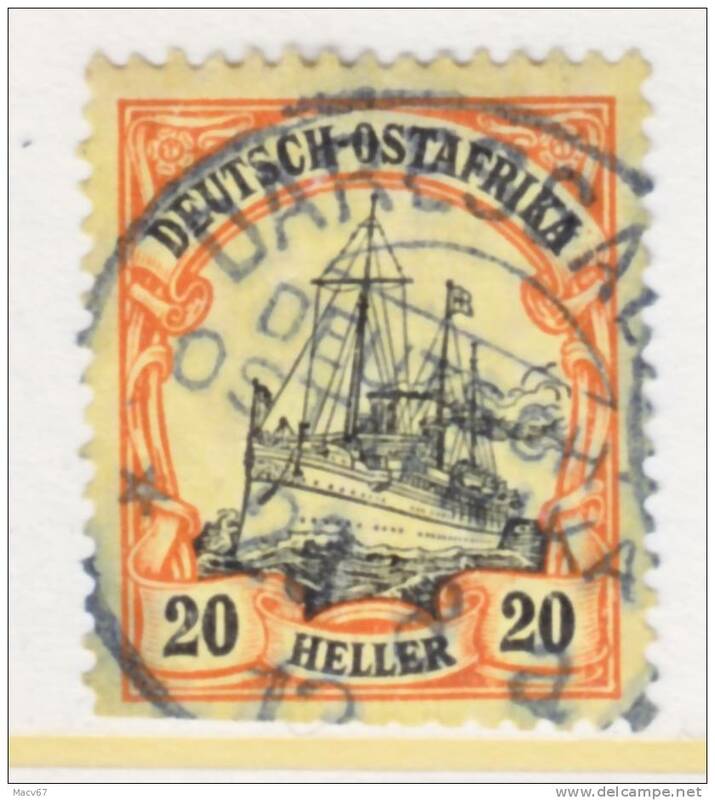 Germany East Africa 23 a * no wmk. 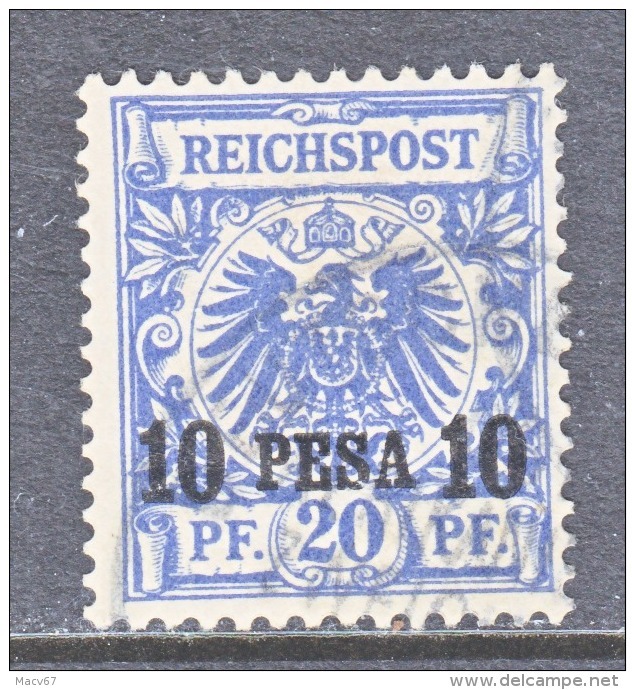 Germany East Africa 19 (o) no wmk. 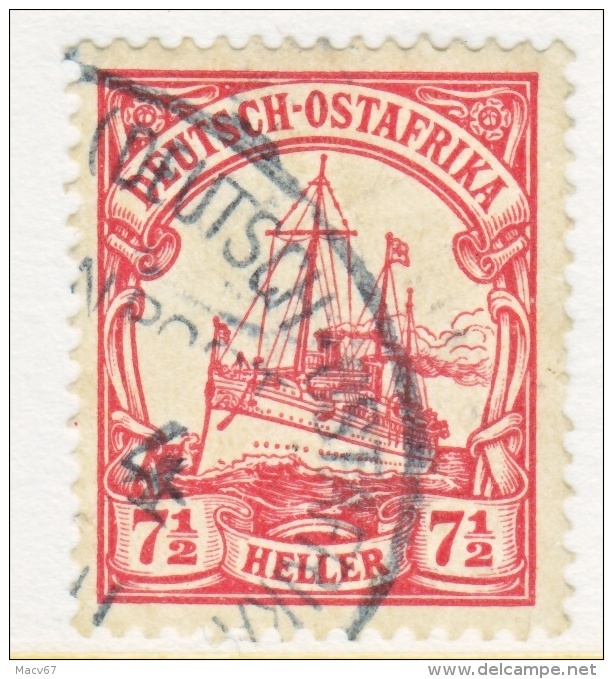 GERMAN EAST AFRICA P 22 ** Wmk. 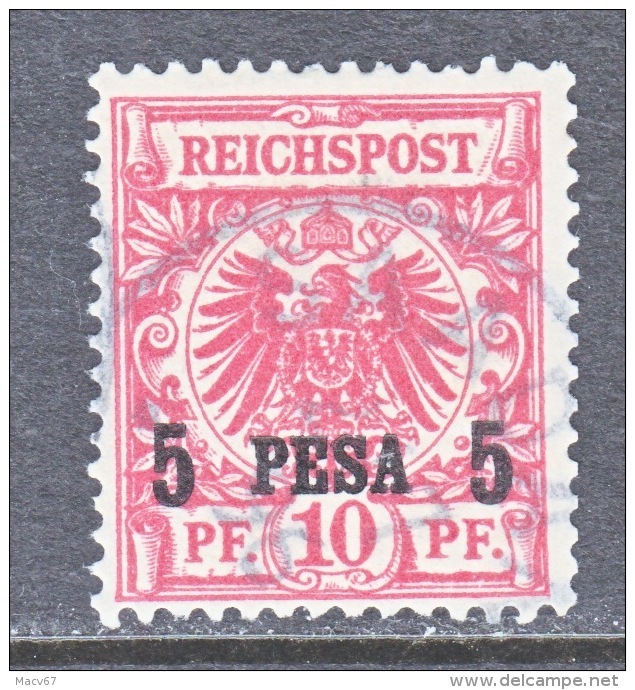 GERMANY EAST AFRICA 35 * Wmk. 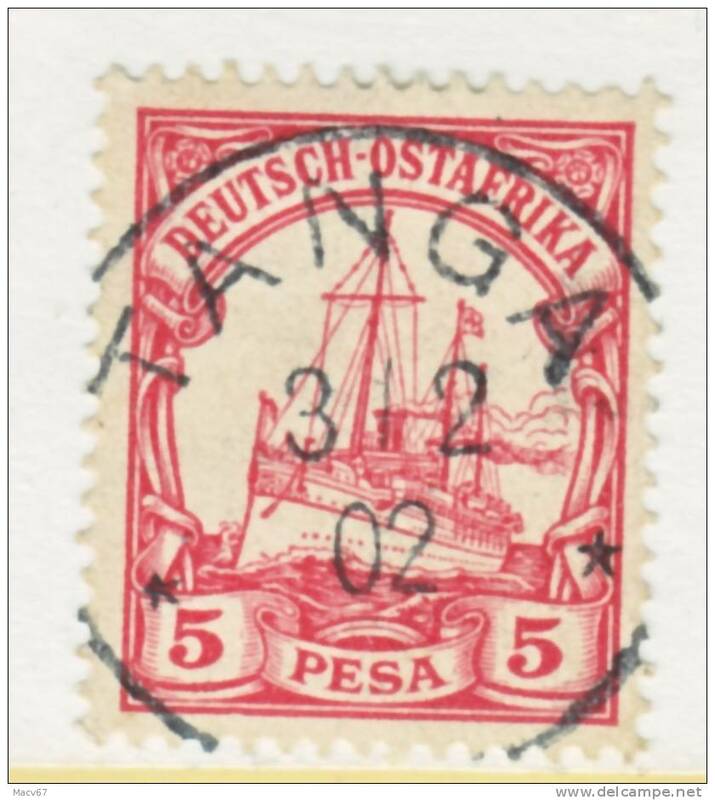 GERMANY EAST AFRICA 34 * Wmk. 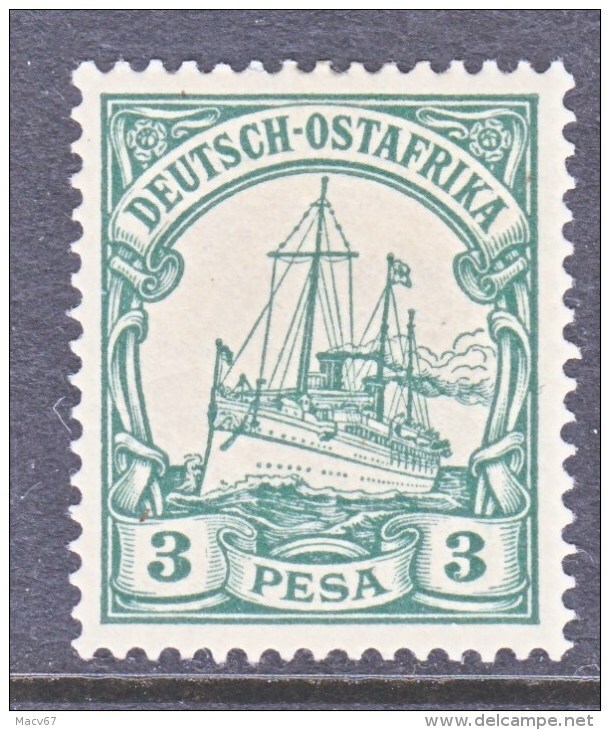 GERMANY EAST AFRICA 32 * Wmk. 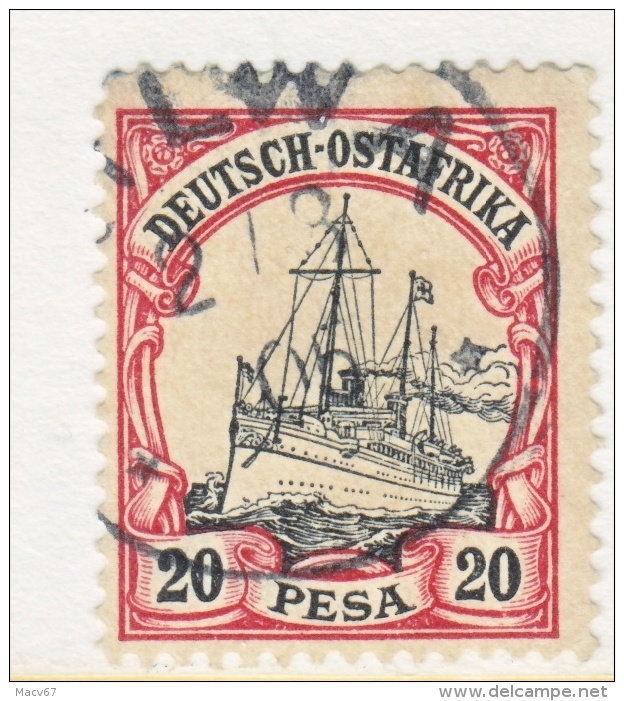 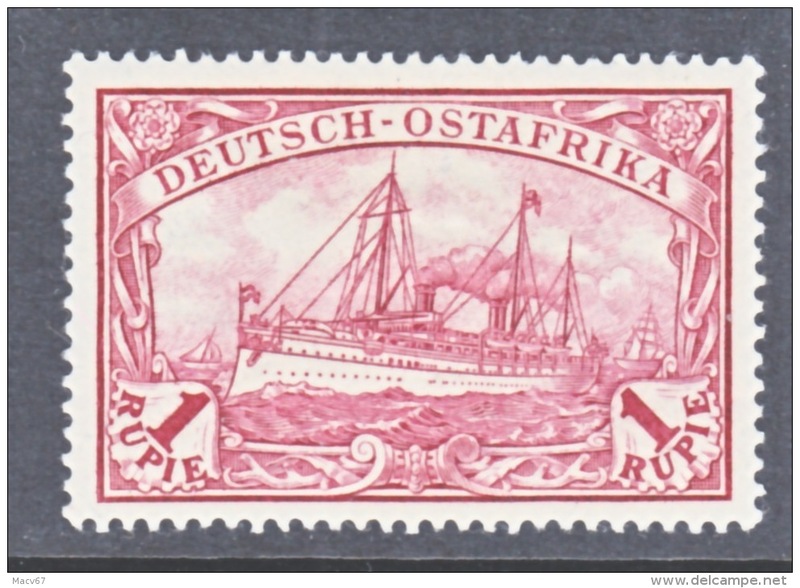 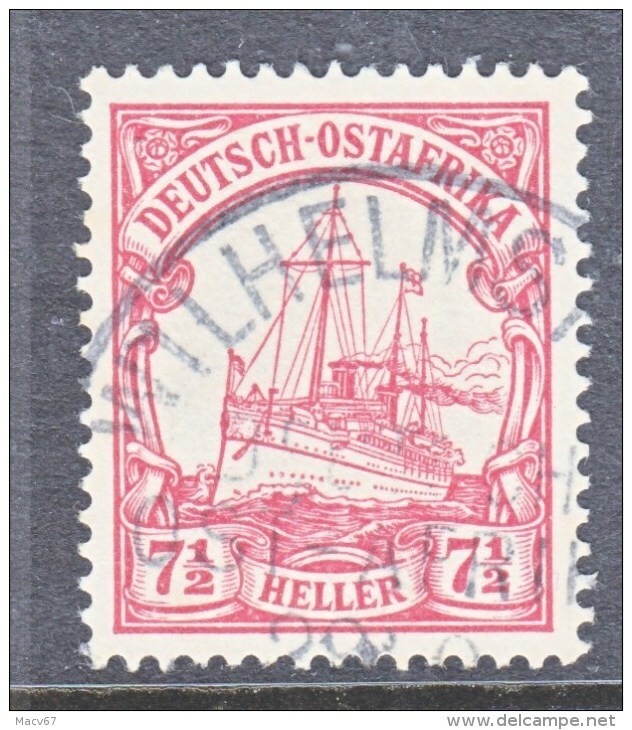 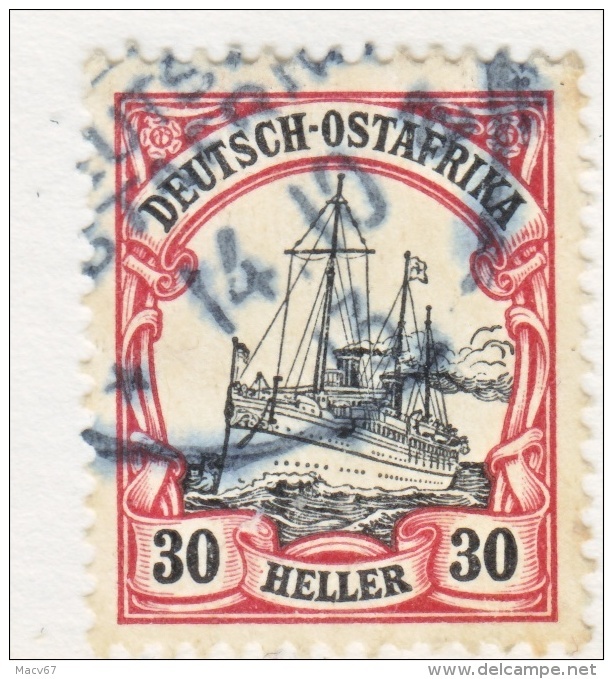 GERMAN EAST AFRICA 28 (o) TABORA Type II cd. 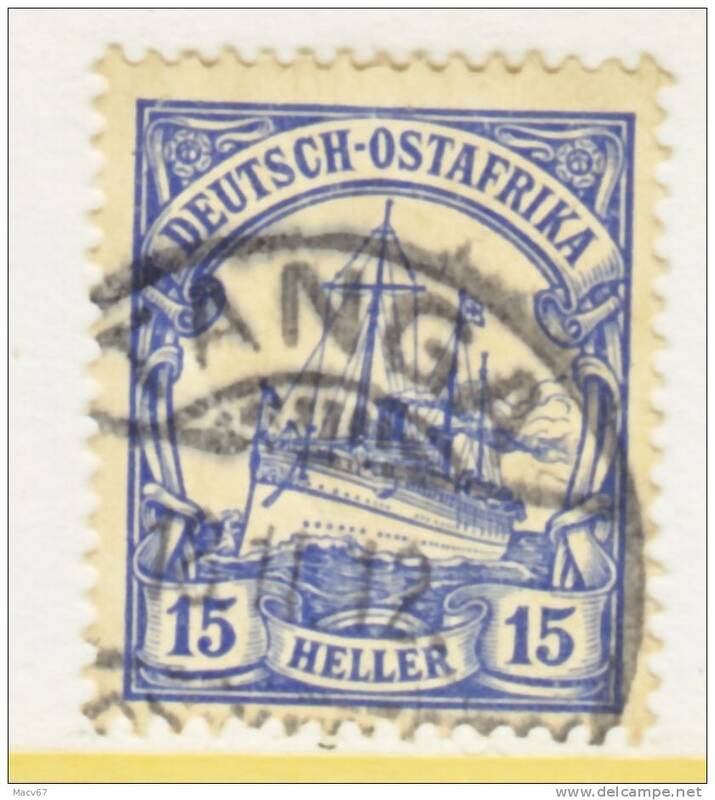 Germany East Africa 36 (o) Wmk. 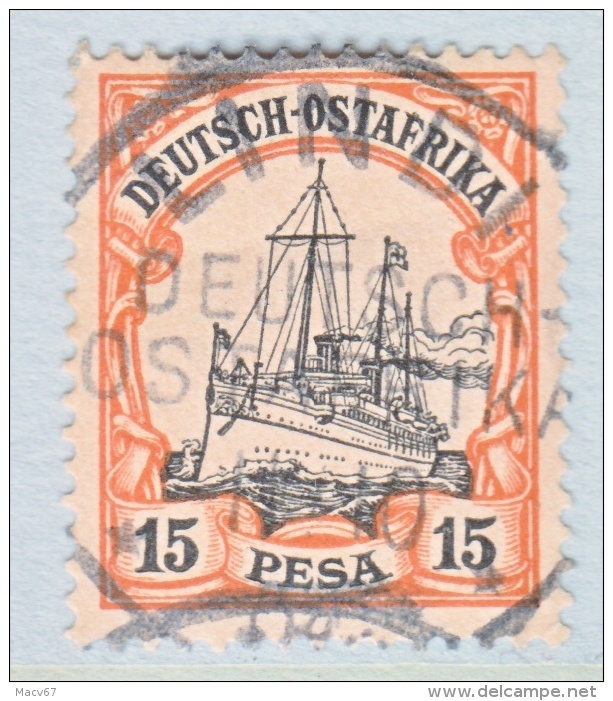 Germany East Africa 35 (o) Wmk. 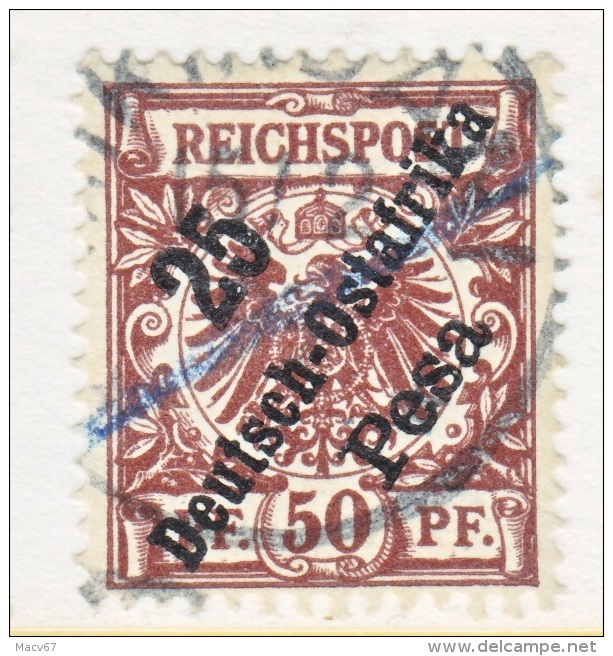 DARESSALAM Type VII cd. 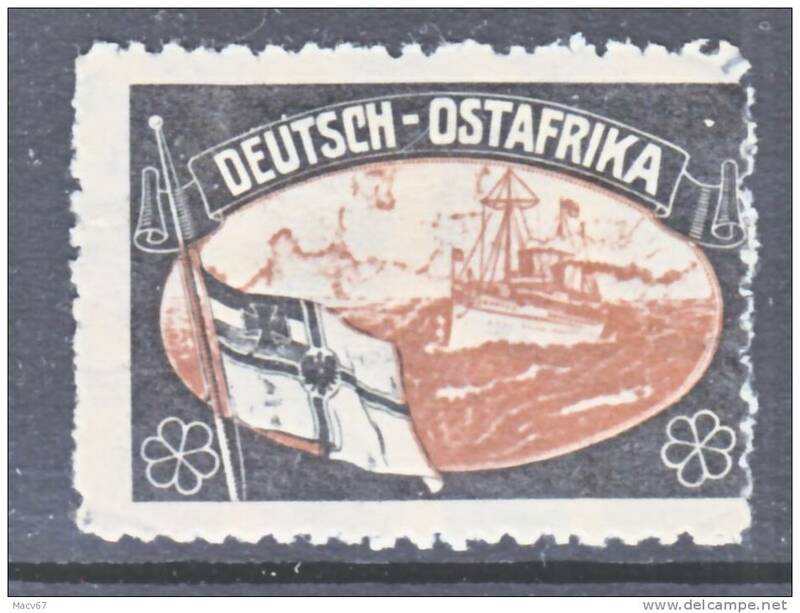 Germany East Africa 34 (o) Wmk. 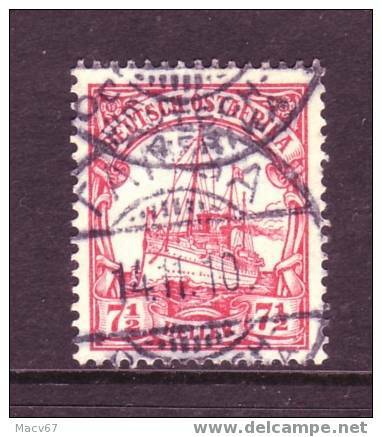 AMANI cd. 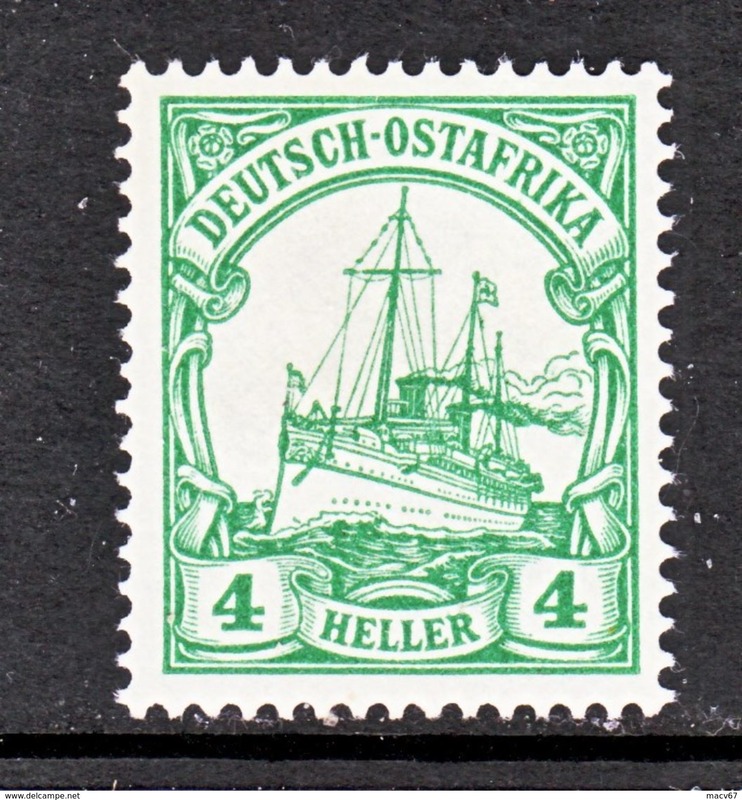 Germany East Africa 34 (o) Wmk. 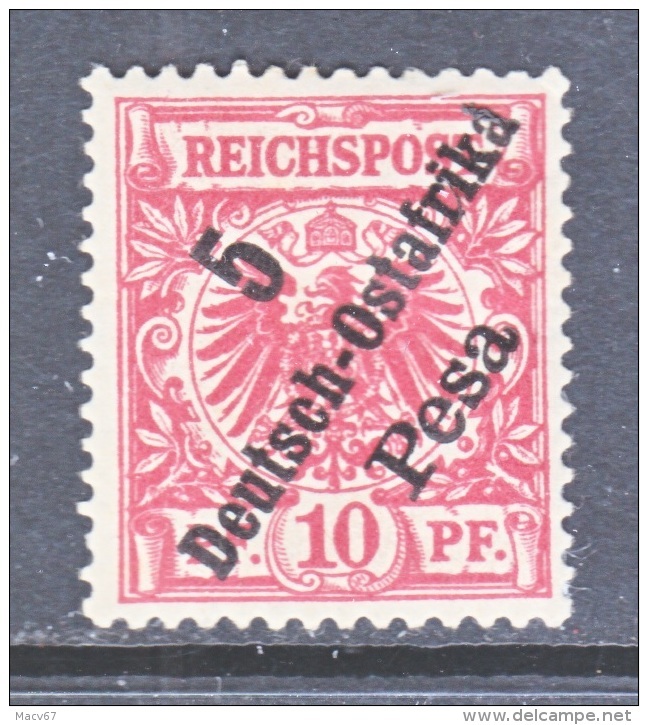 Germany East Africa 33 (o) Wmk. 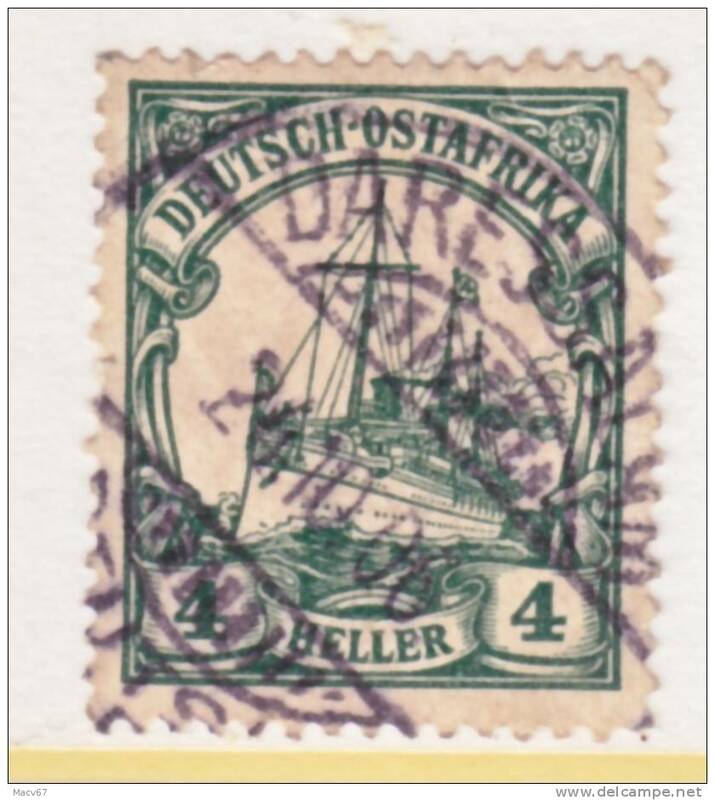 BAHNPOST ZUG 4 cd. 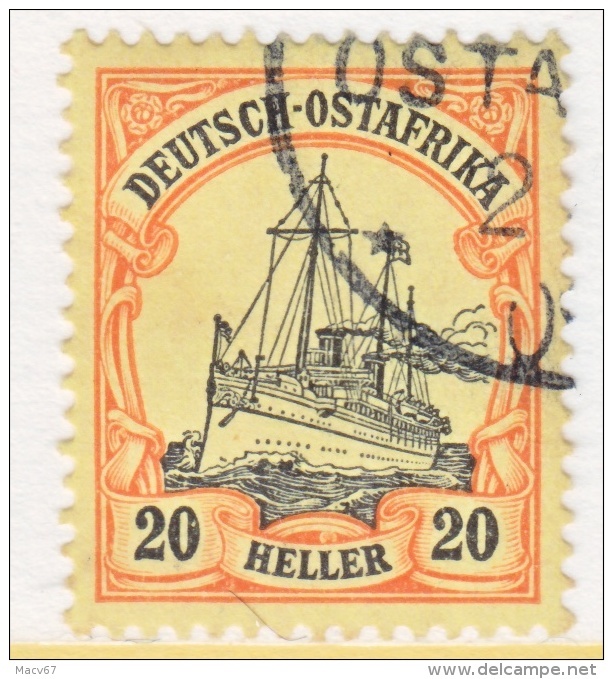 Germany East Africa 32 (o) Wmk. 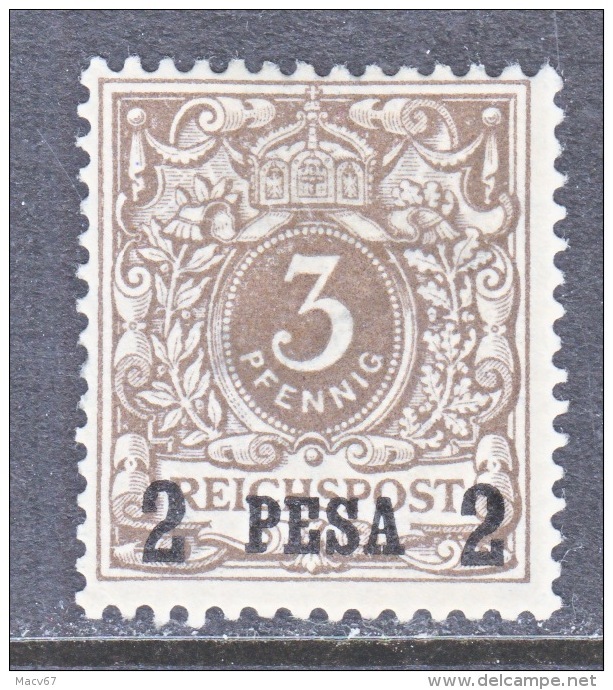 TANGA Type II cd. 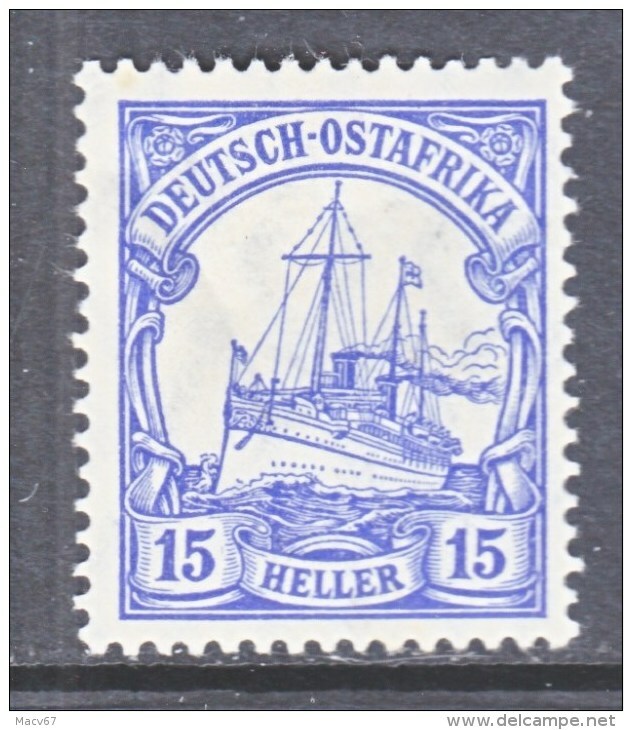 Germany East Africa 31 (o) Wmk. 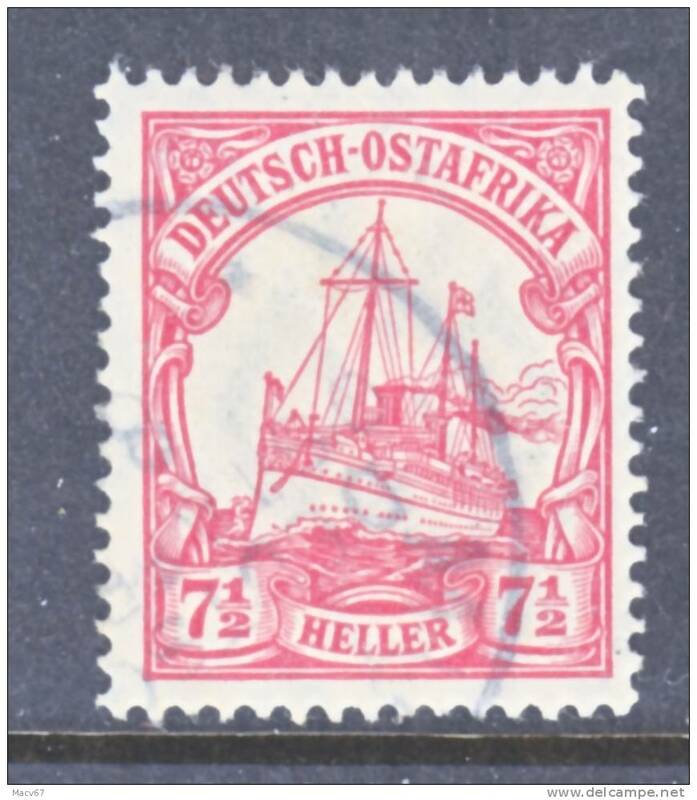 Germany East Africa 27 (o) No wmk. 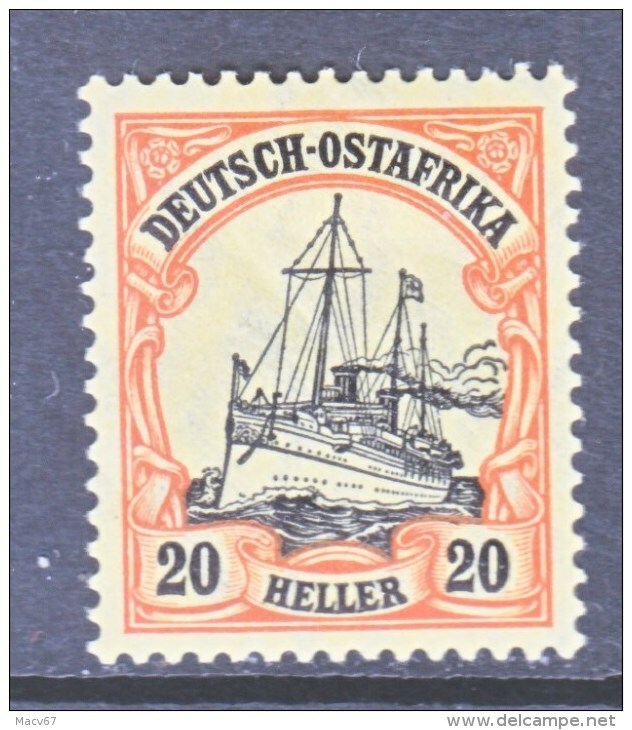 Germany East Africa 26 (o) No wmk. 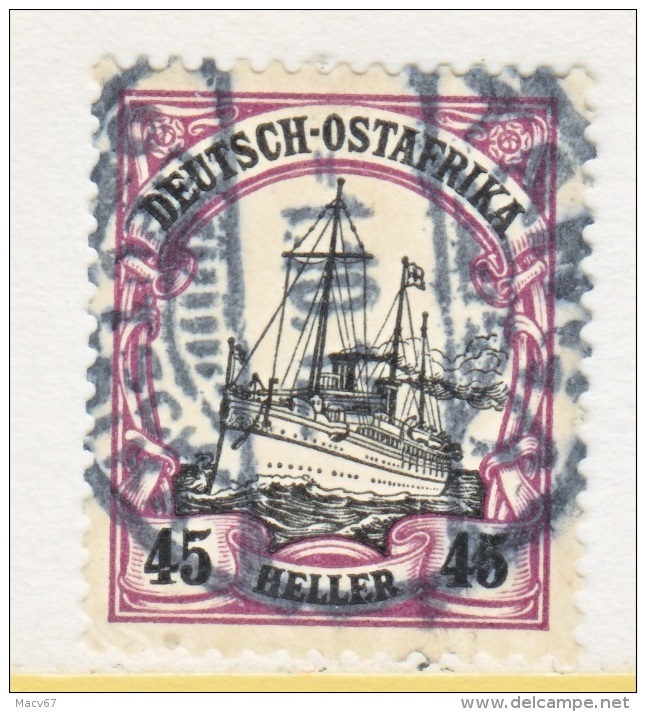 Germany East Africa 25 (o) No wmk. 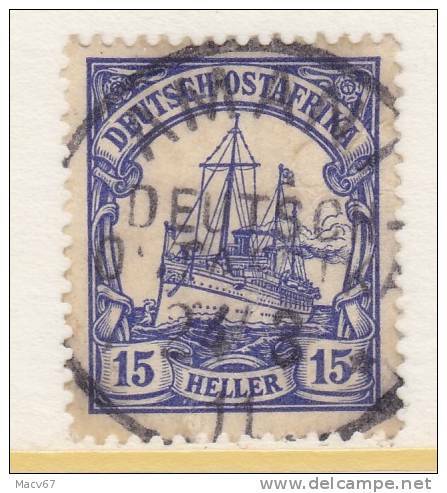 SEEPOST cd. 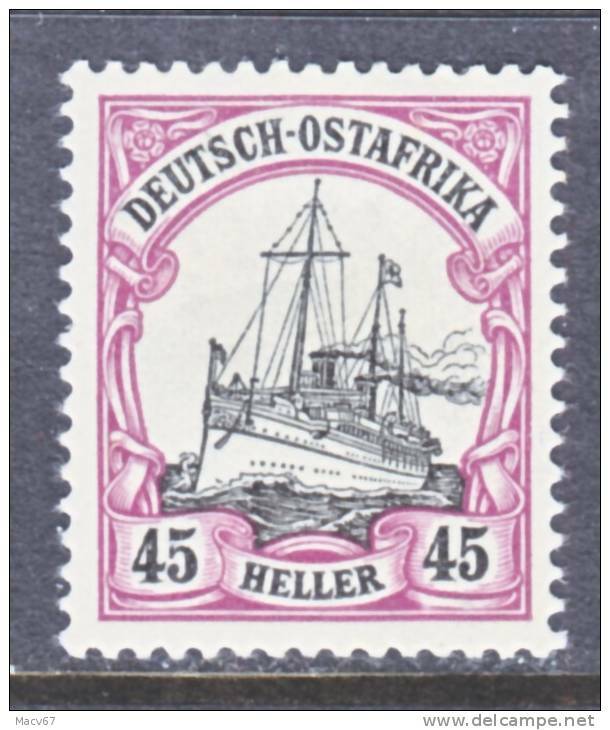 Germany East Africa 24 (o) No wmk. 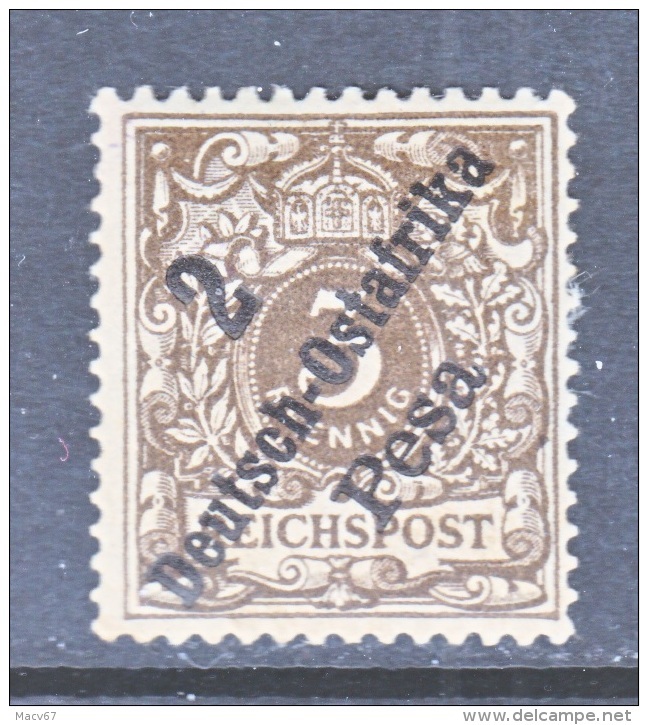 TANGA Type II DOA cd. 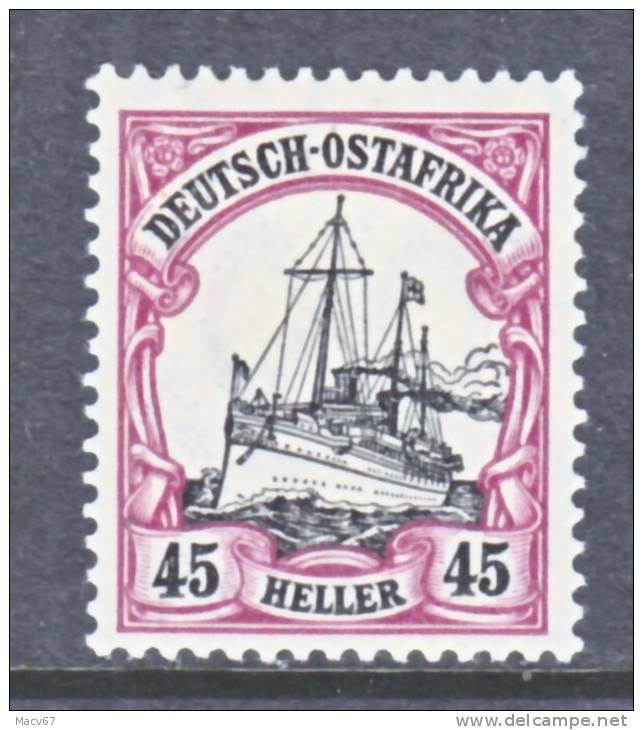 Germany East Africa 24 (o) No wmk. 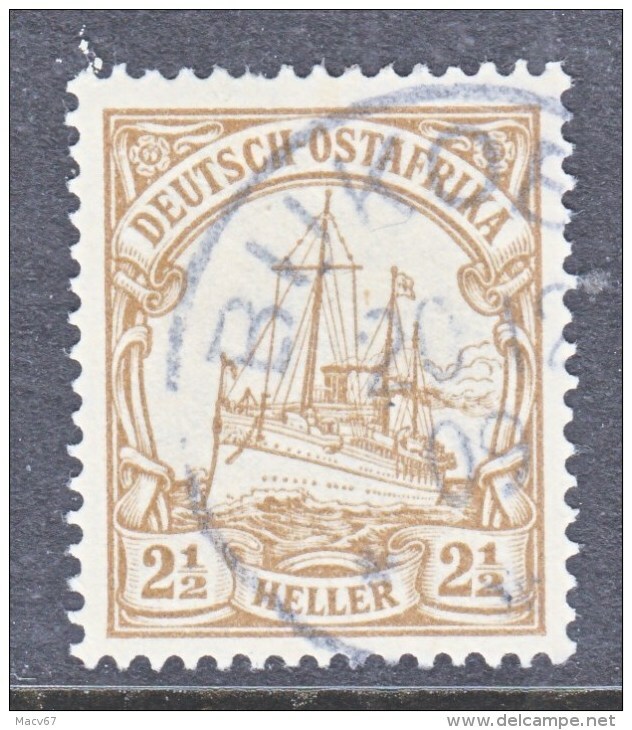 WILHELMSTHAL DOA cd. 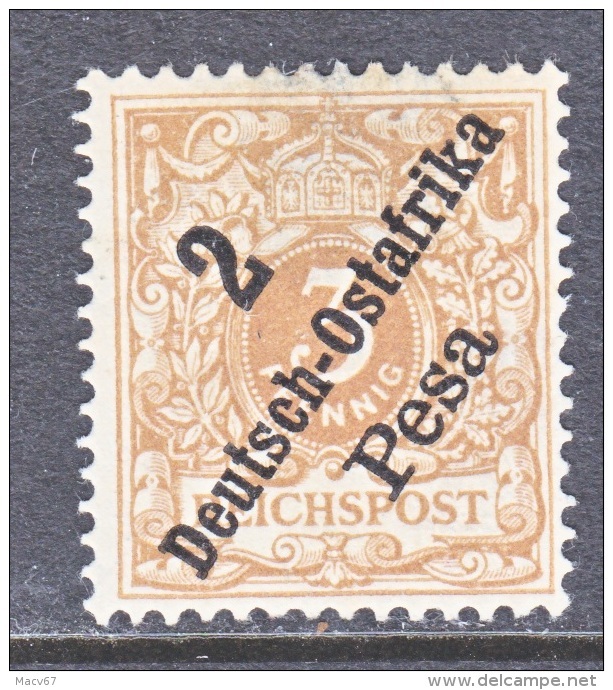 Germany East Africa 23 b Yellow Green (o) No wmk. 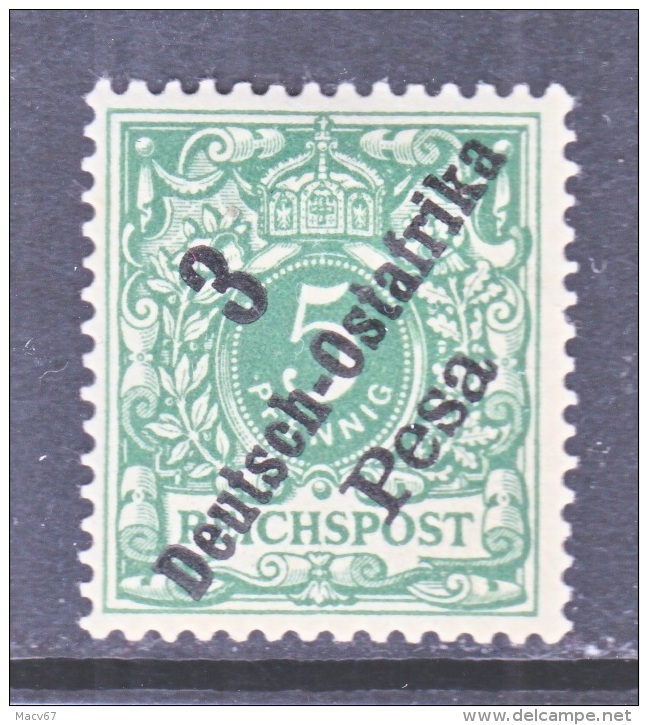 Germany East Africa 23 b Yellow Green (o) No wmk. 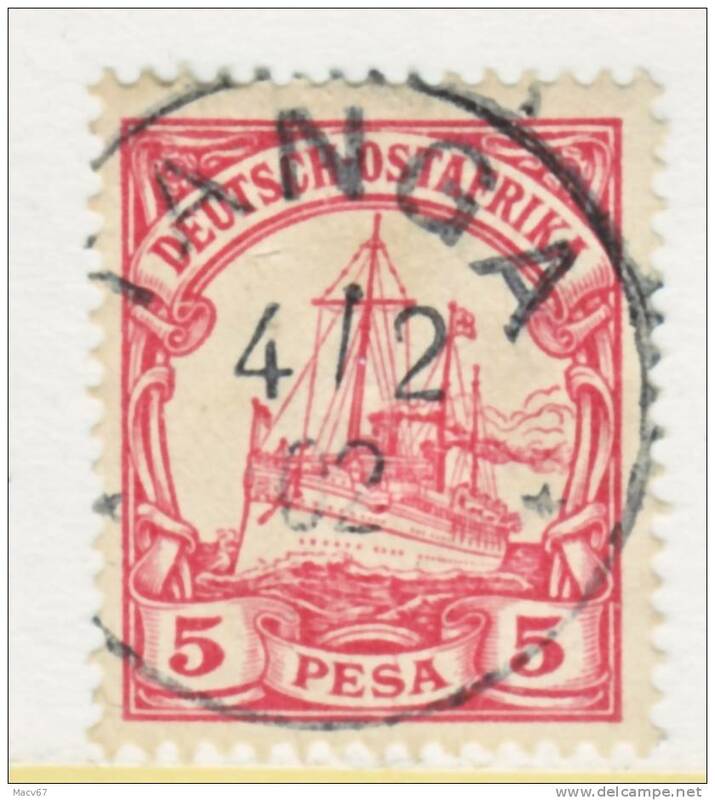 DAR-ES-SALAAM Type III cd. 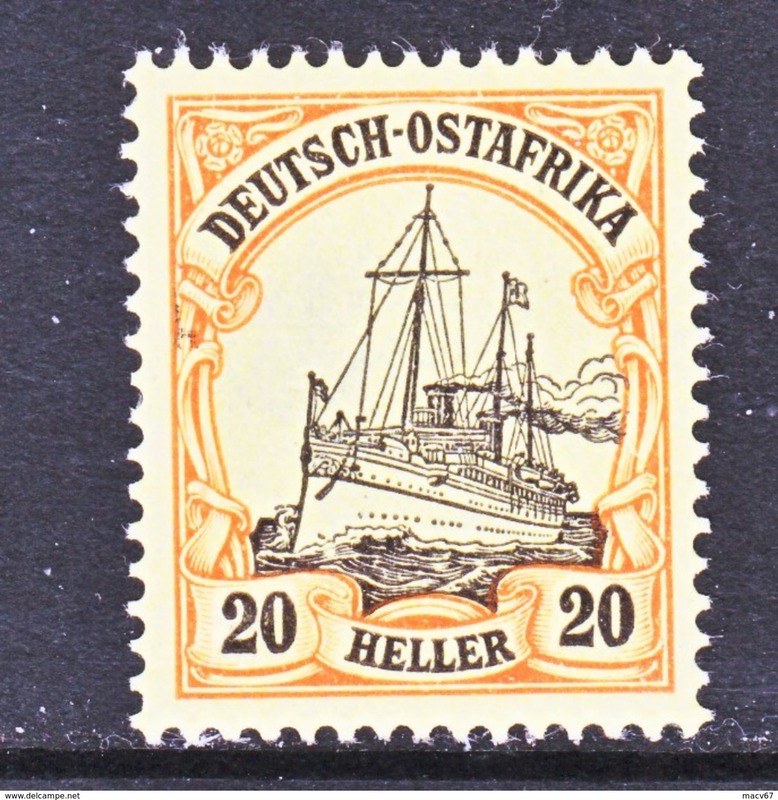 Germany East Africa 22 (o) No wmk. 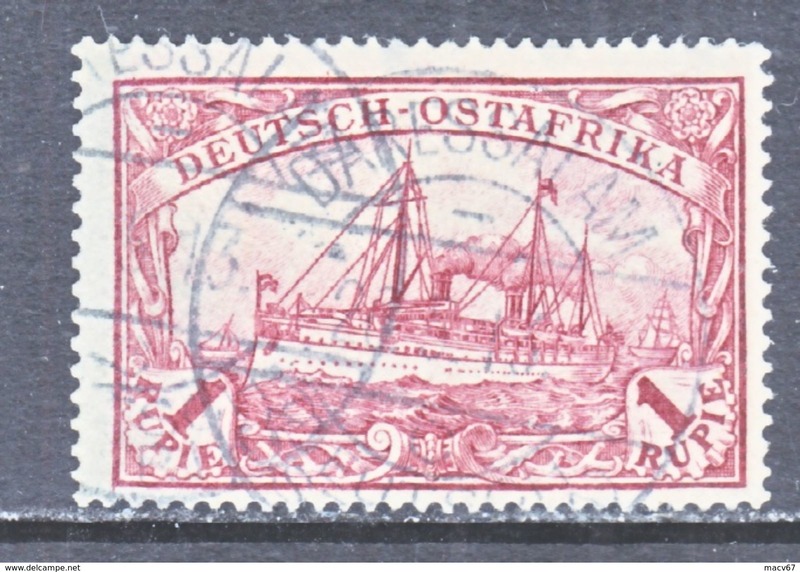 BUKOBA cd. 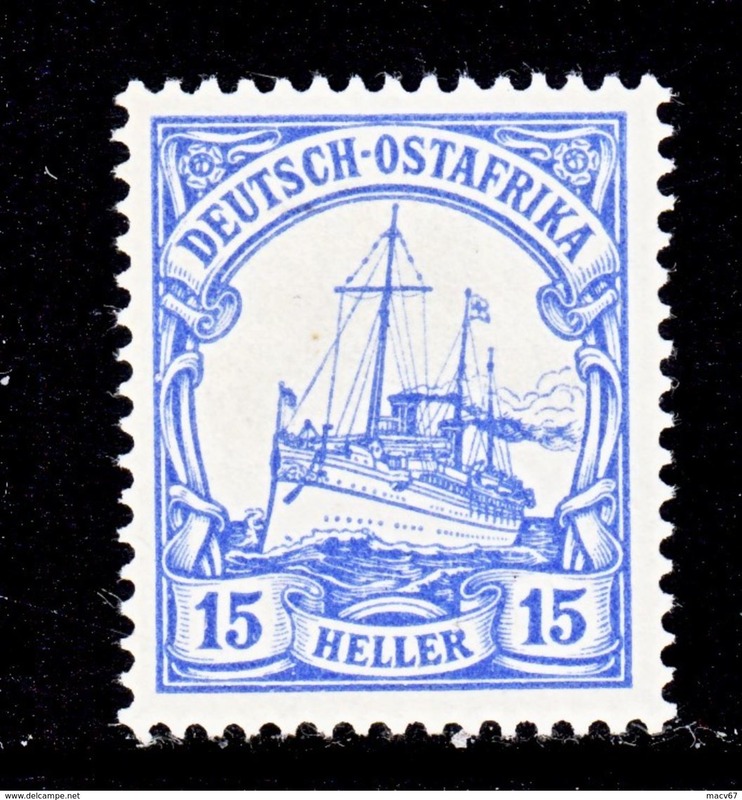 Germany East Africa 18 (o) No wmk. 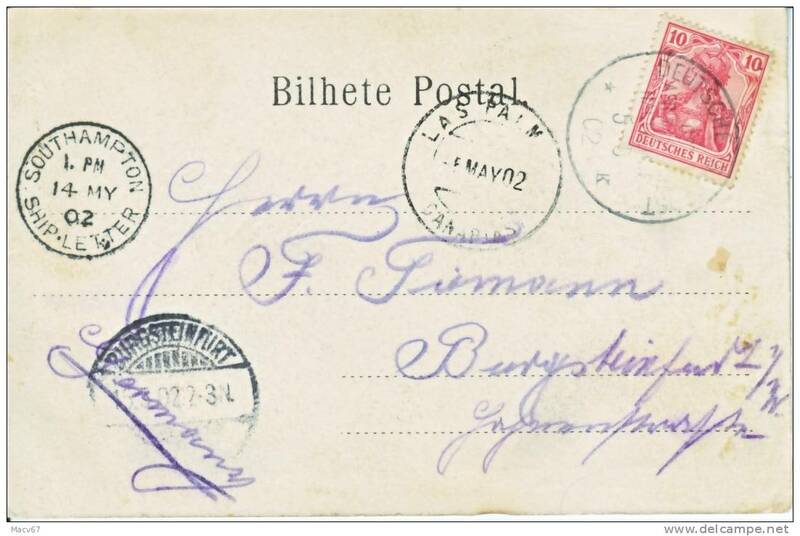 TANGA Type I cd. 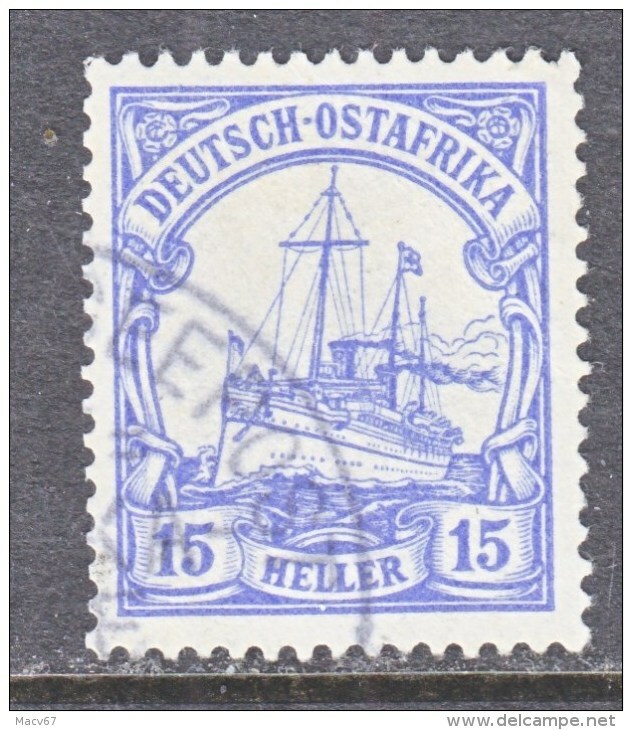 Germany East Africa 16 (o) No wmk. 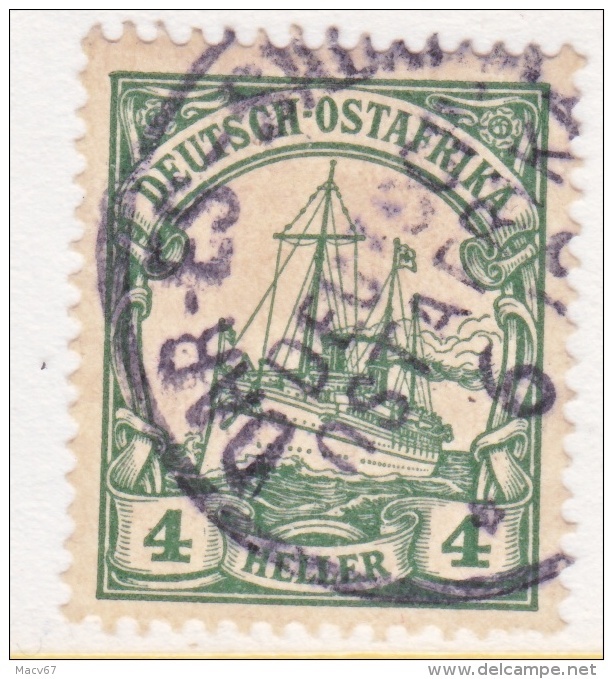 KILWA Type I cd. 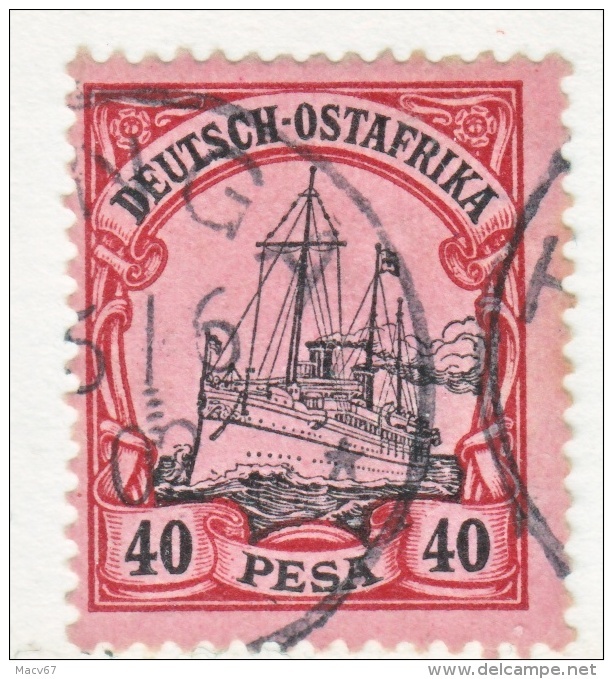 Germany East Africa 14 (o) No wmk. 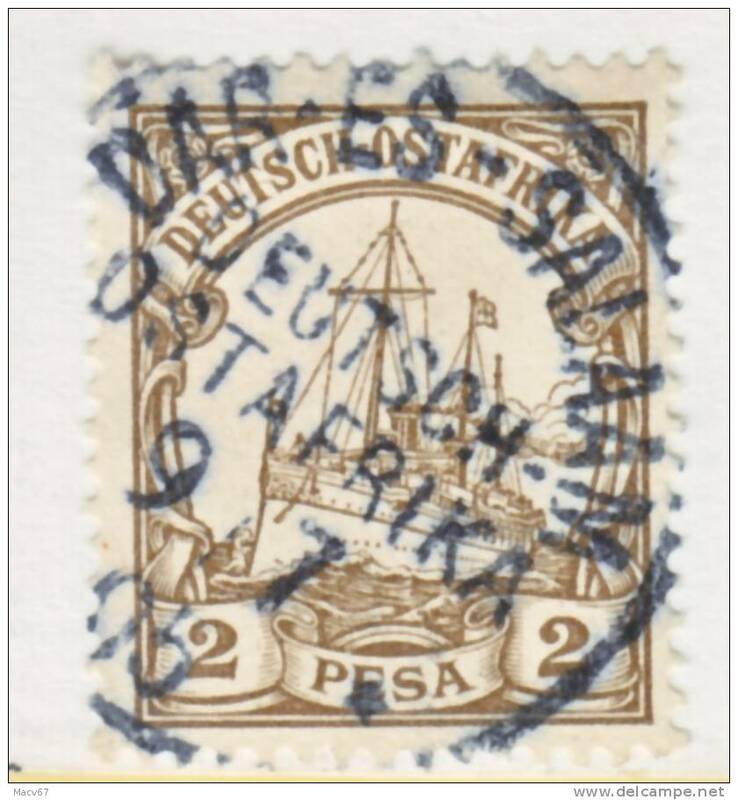 TANGA Type I cd. 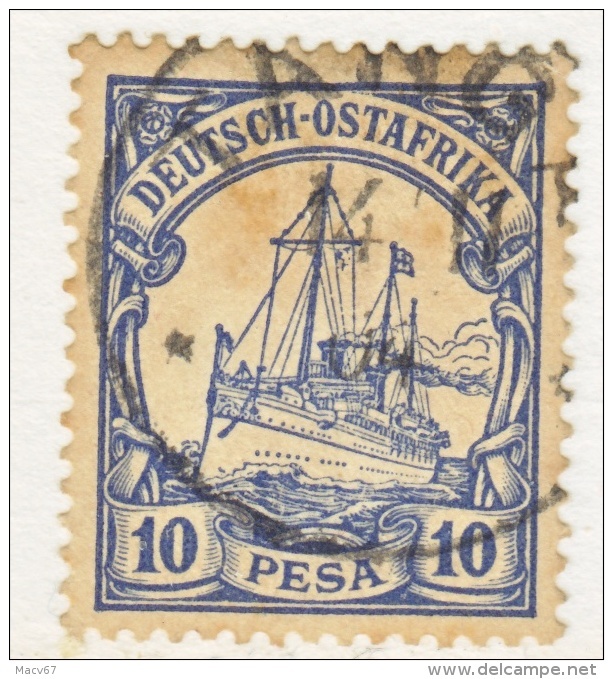 Germany East Africa 13 (o) No wmk. 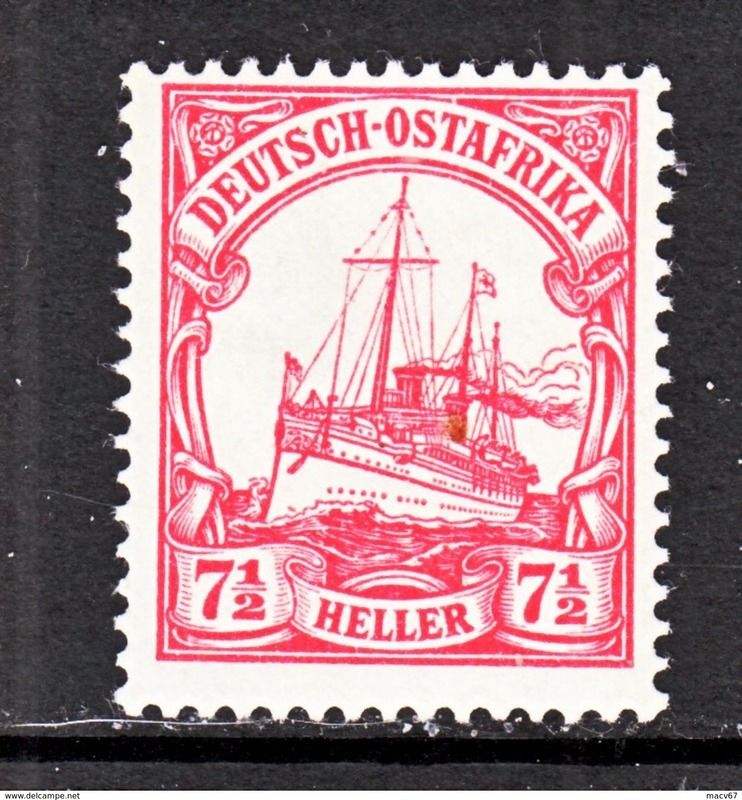 Germany East Africa 12 * No wmk. 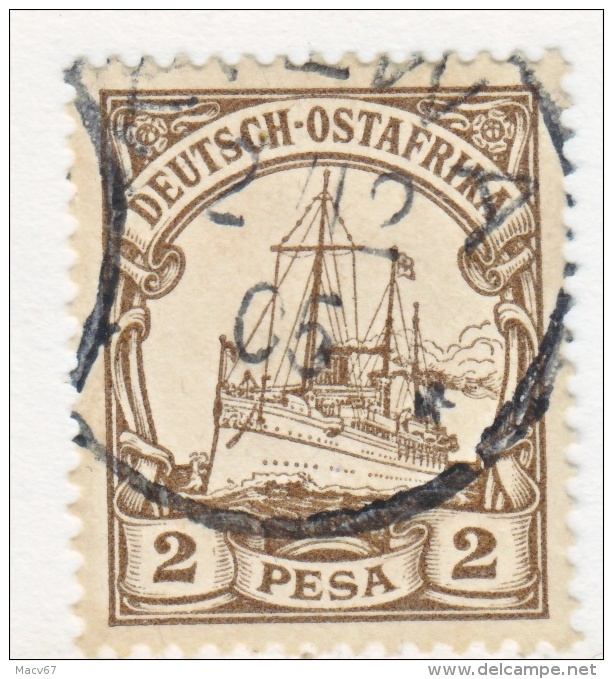 Germany East Africa 12 (o) No wmk. 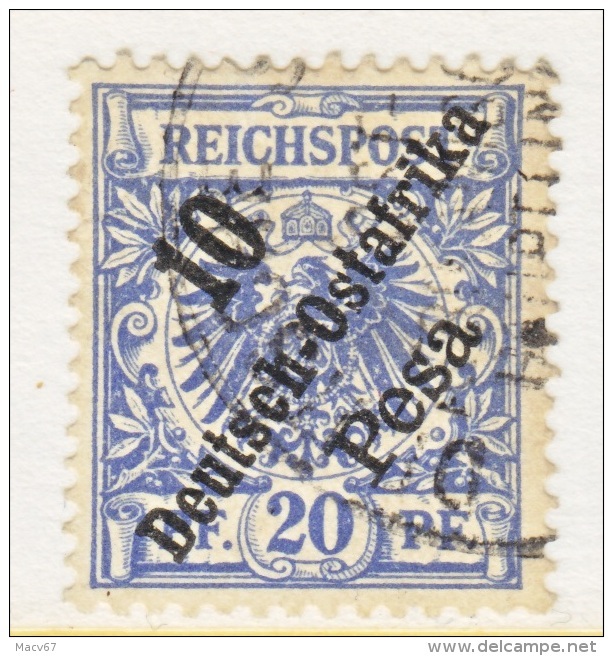 TANGA Type I cd. 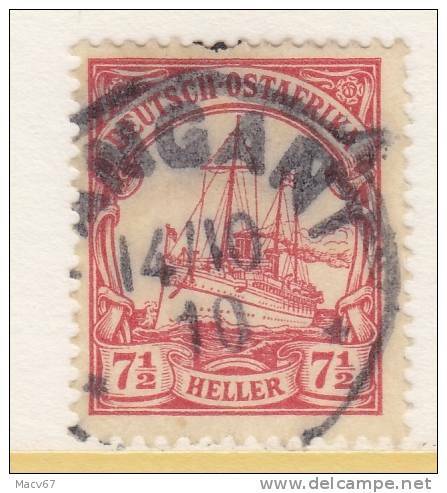 Germany East Africa 11 (o) No wmk. 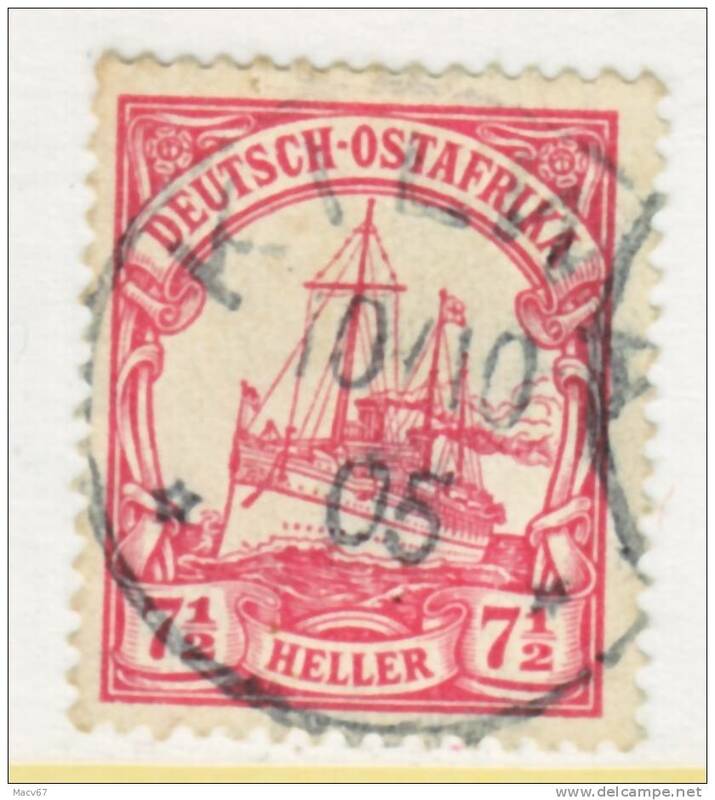 GERMAN EAST AFRICA 15 (o) LINDI Type II DOA cd. 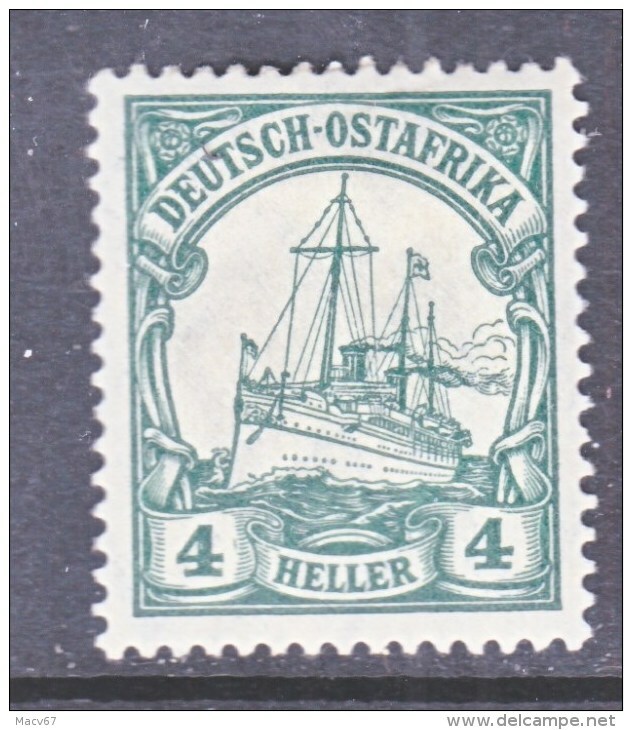 German East Africa 37 * wmk. 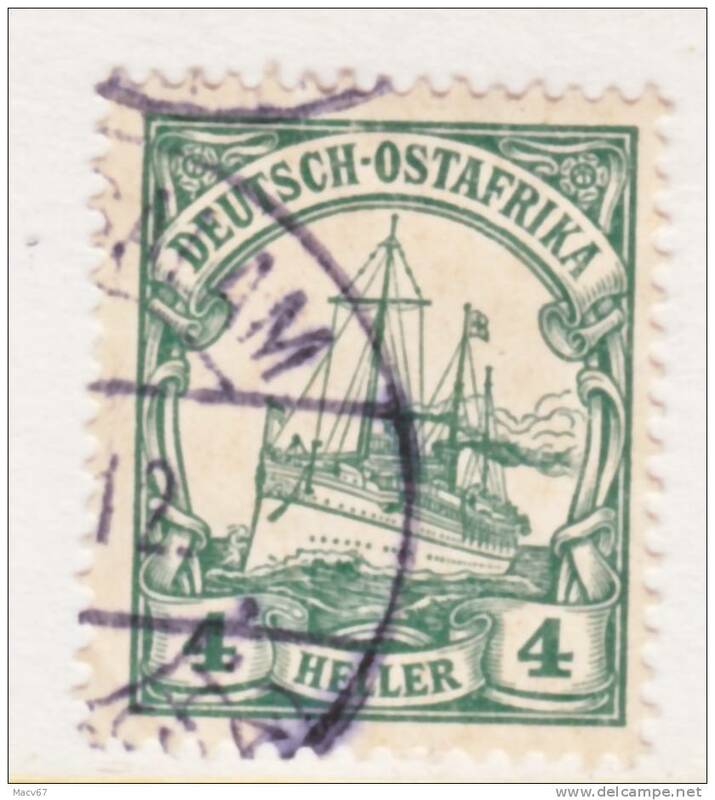 German East Africa 34 wmk. 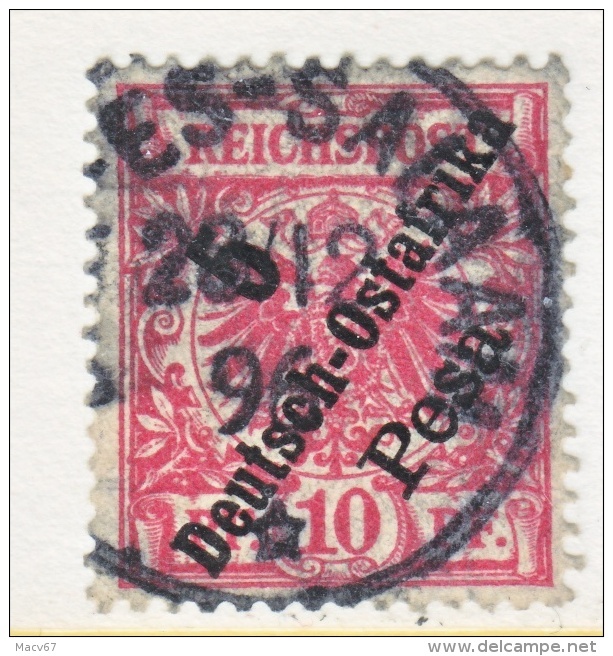 (o) DARESSALAM Type VII cd. 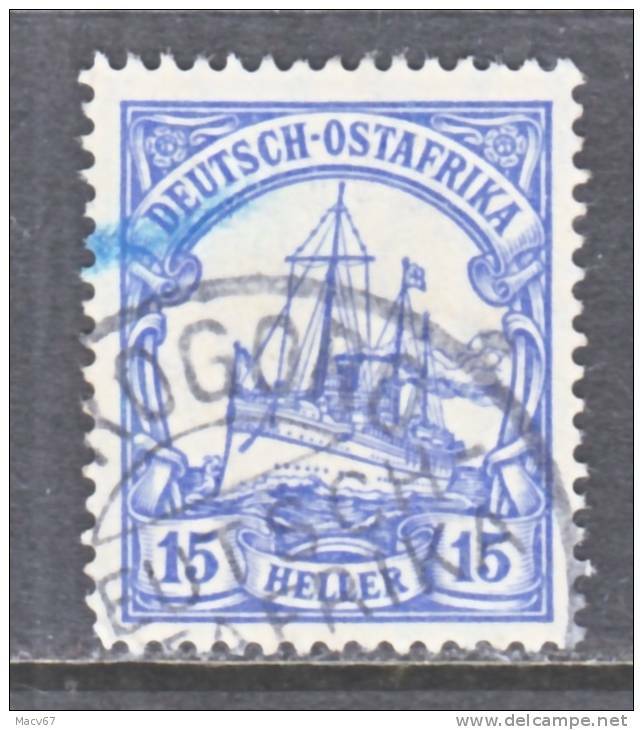 German East Africa 34 wmk. 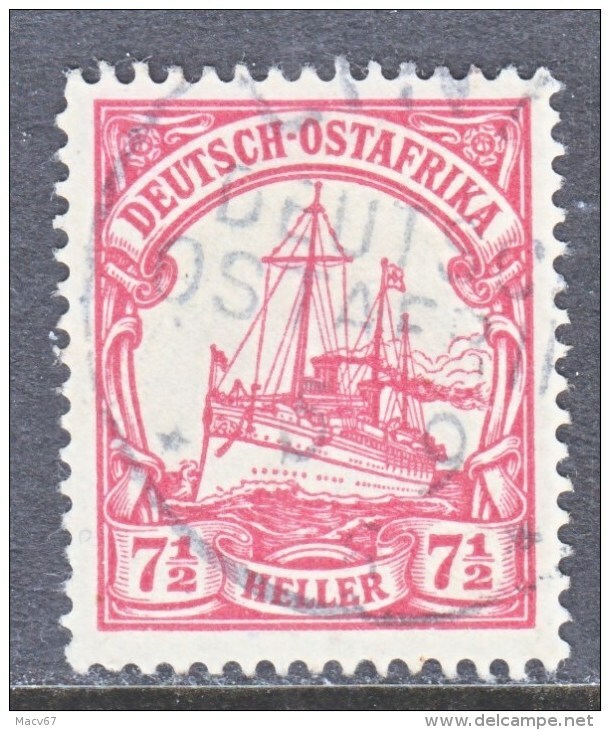 (o) PANGANI cd. 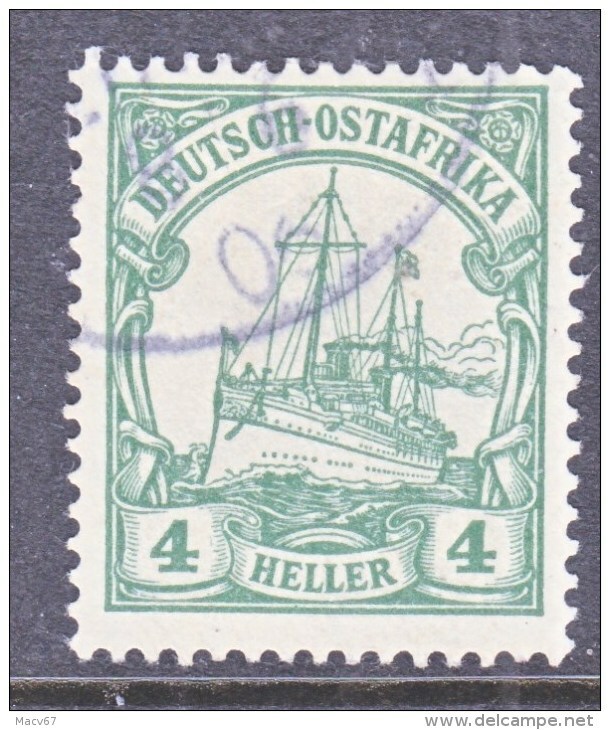 German East Africa 34 wmk. 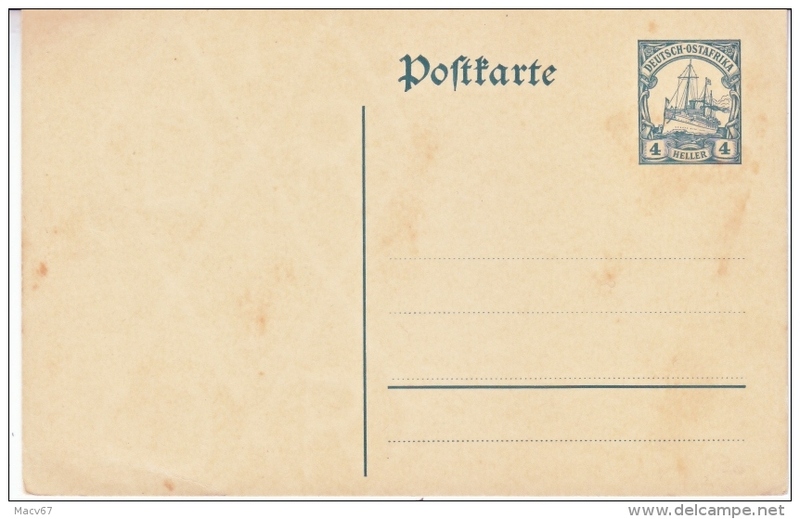 (o) MOROGORA DOA cd. 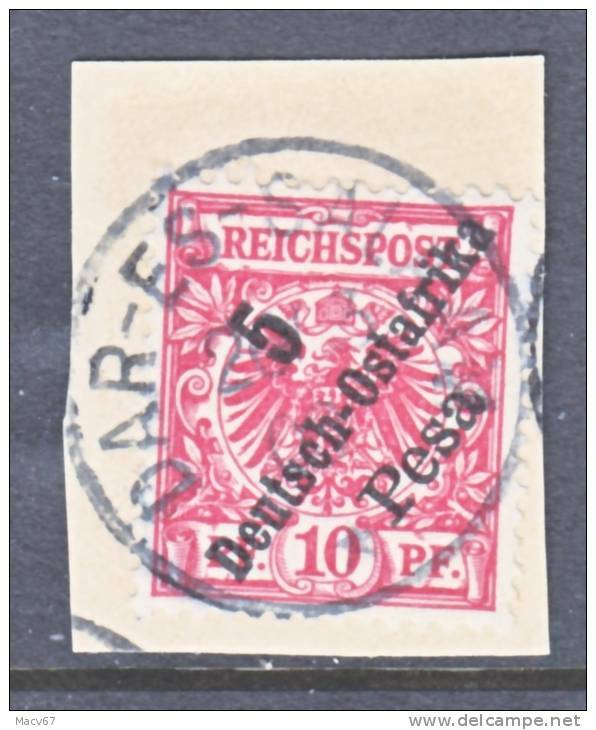 Germany East Africa 35 fault (o) wmk. 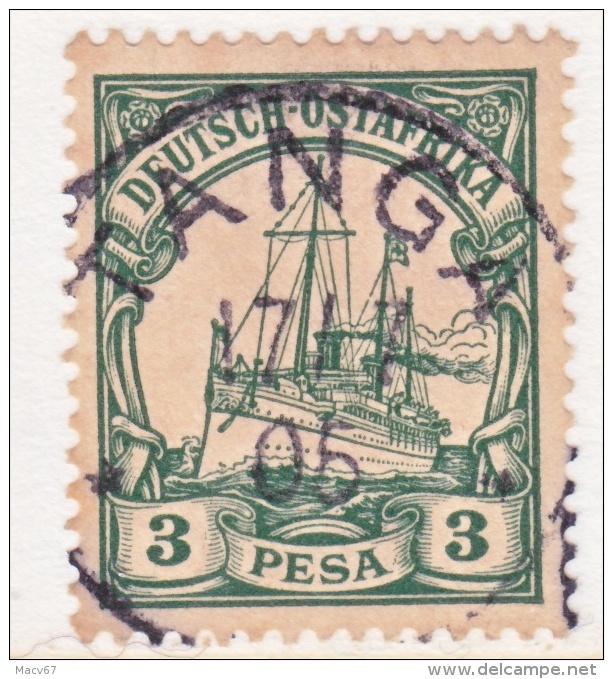 Germany East Africa 34 (o) TANGA Type II cd. 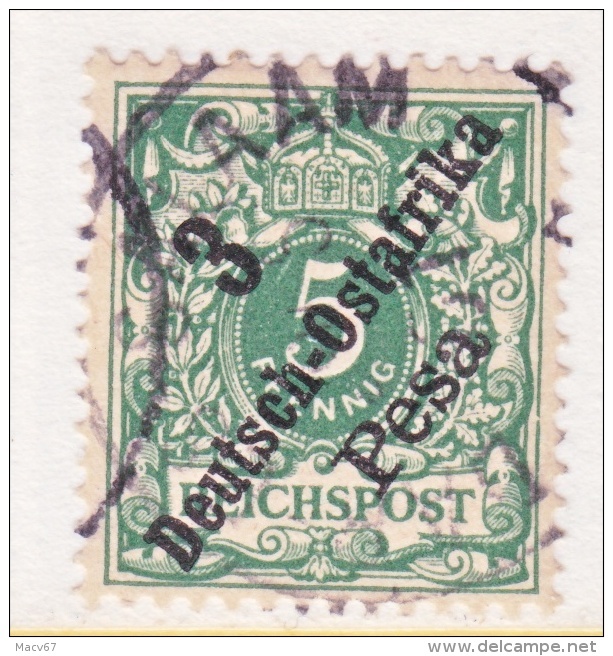 wmk. 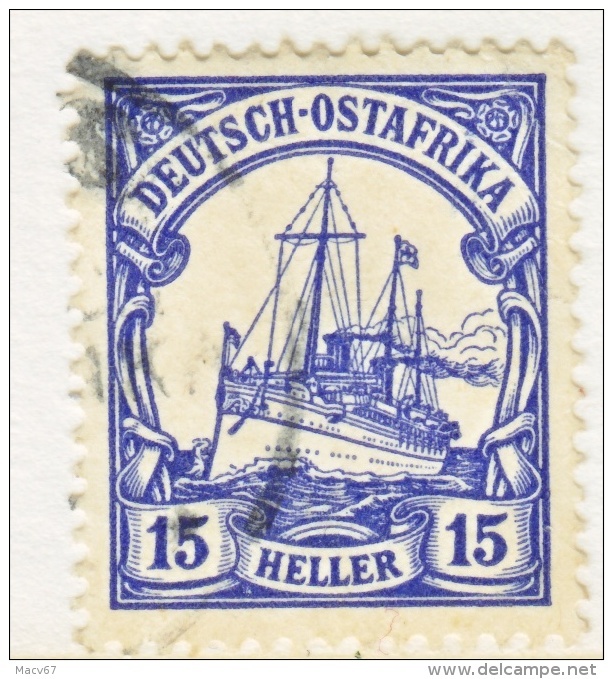 Germany East Africa 33 (o) wmk. 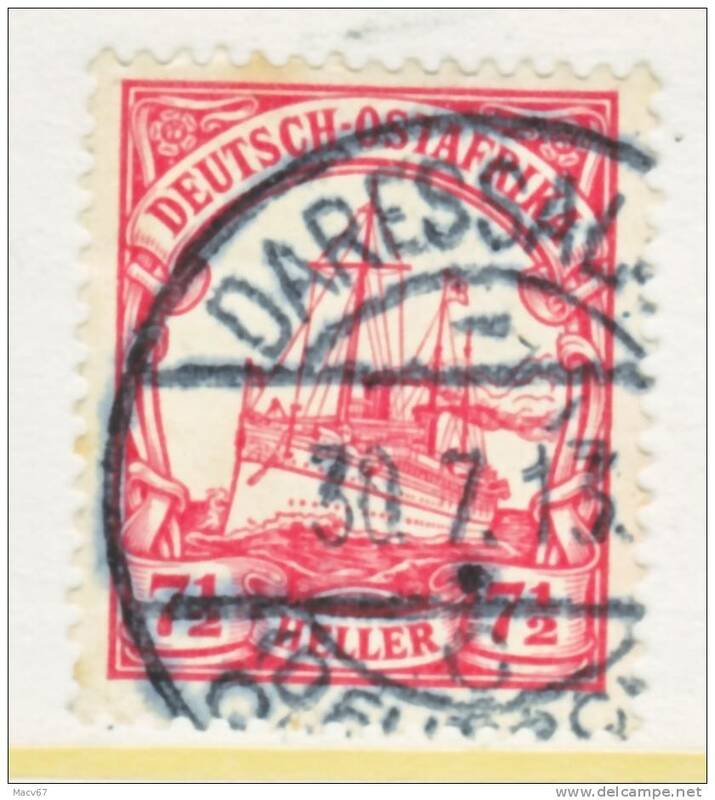 Germany East Africa 33 (o) DAR-ES-SALAAM Type III cd. 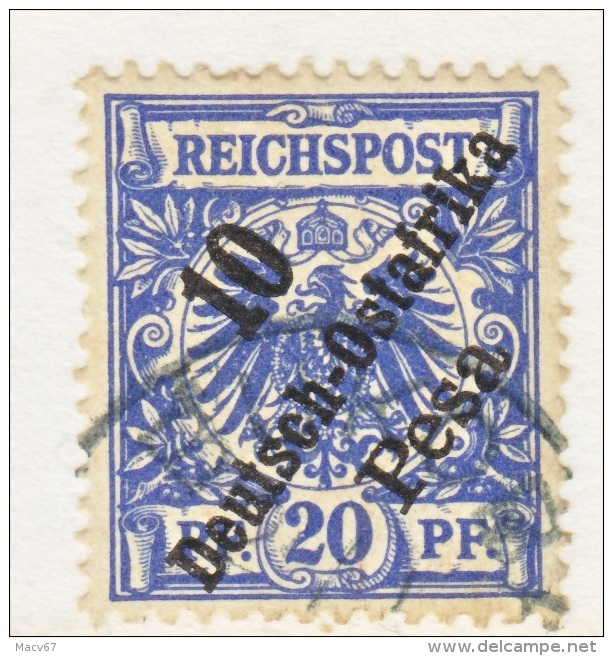 wmk. 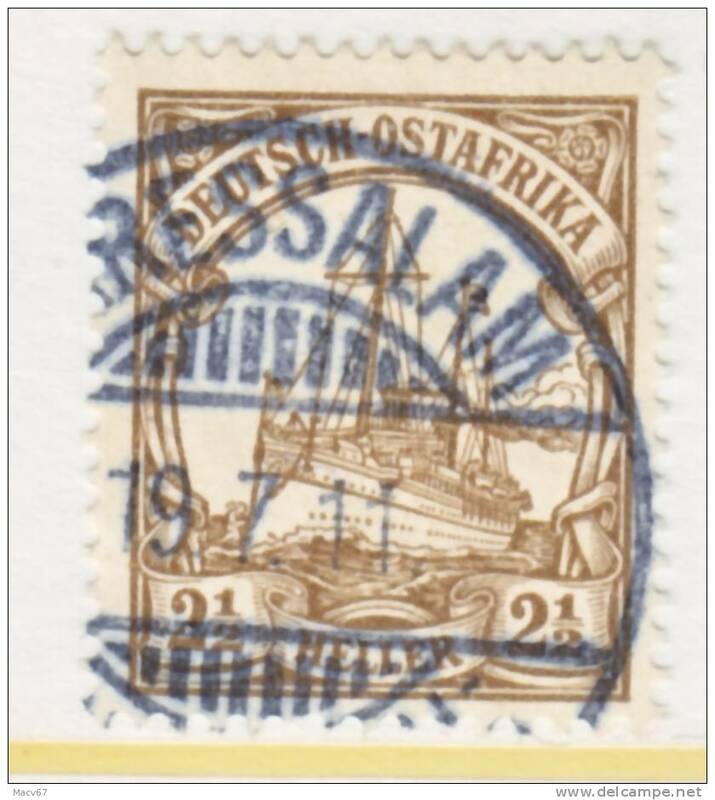 Germany East Africa 32 (o) wmk. 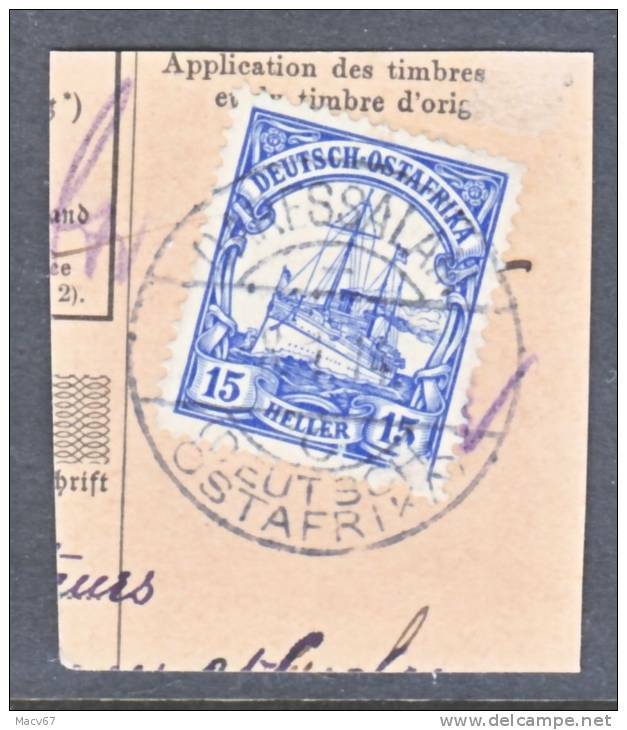 Germany East Africa 32 (o) LINDI Type IV cd. 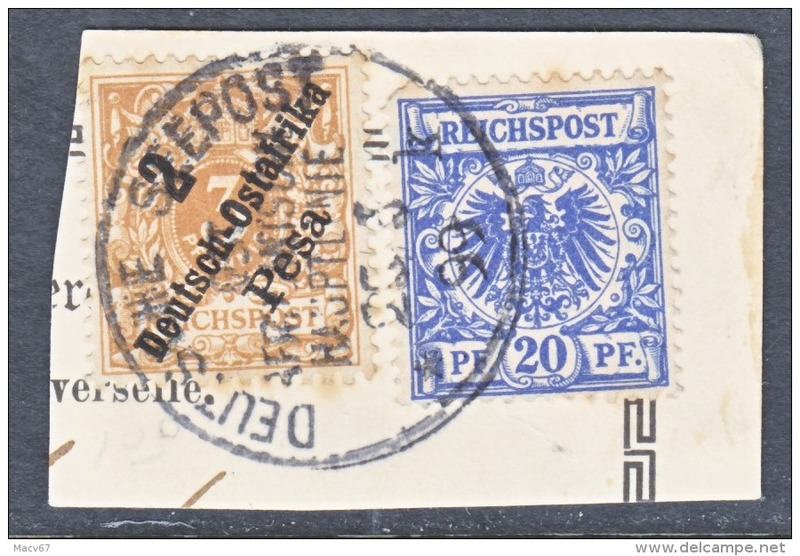 wmk. 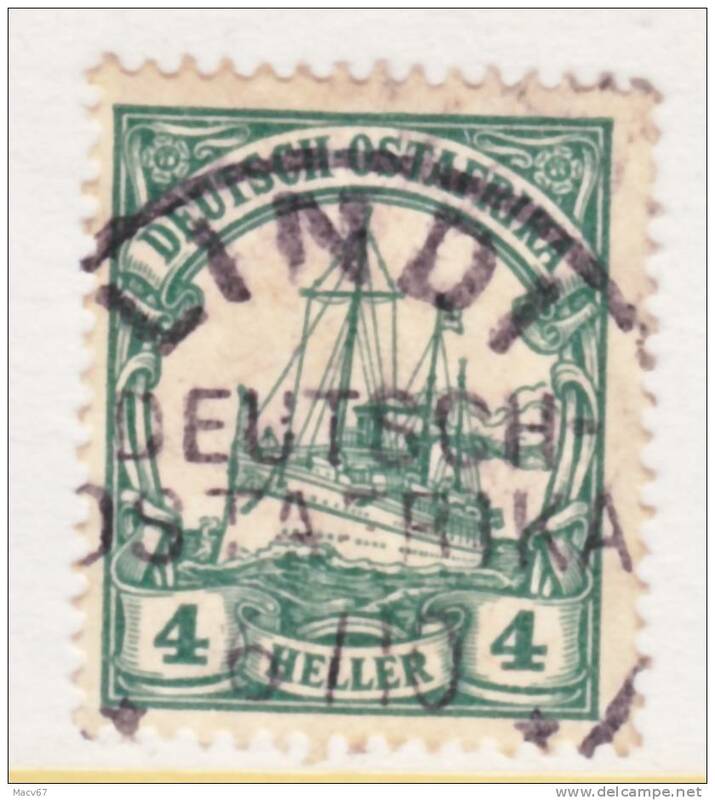 Germany East Africa 24 (o) KILWA Type I cd. 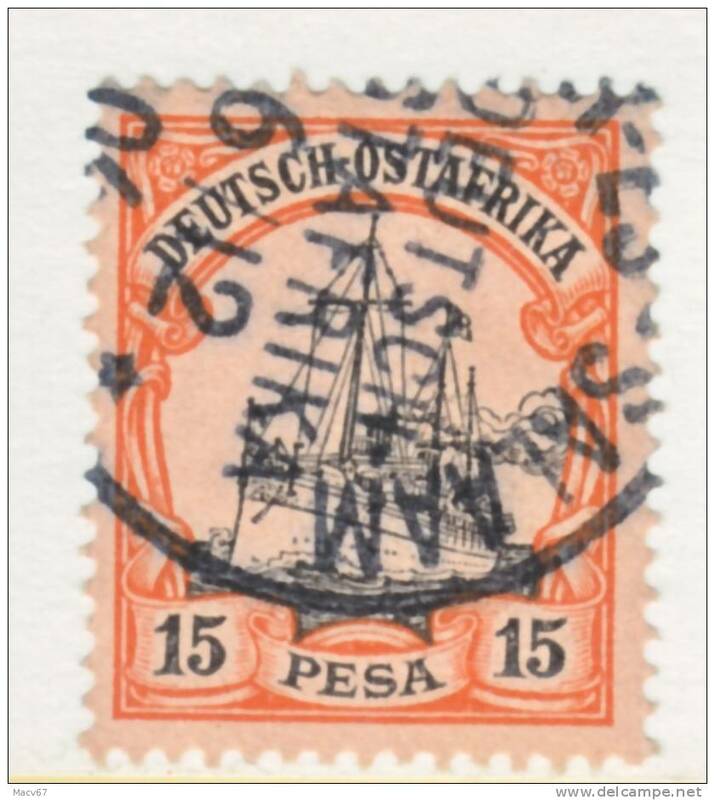 Germany East Africa 13 fault (o) TANGA Type I cd. 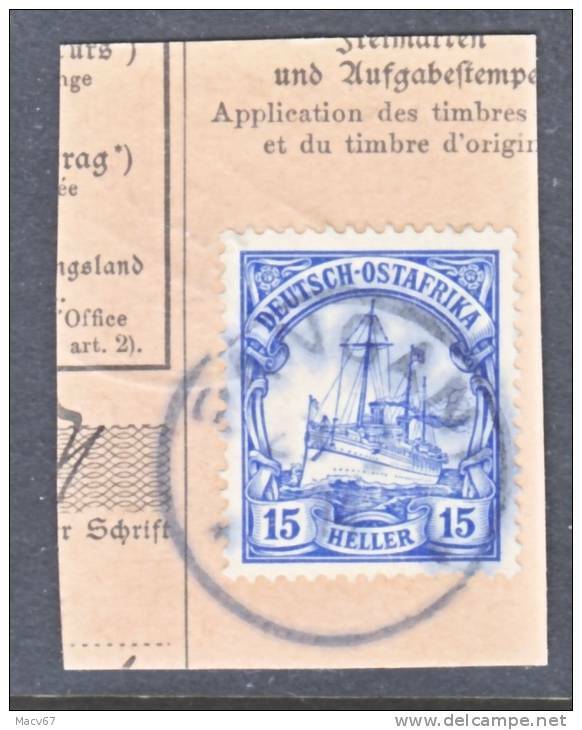 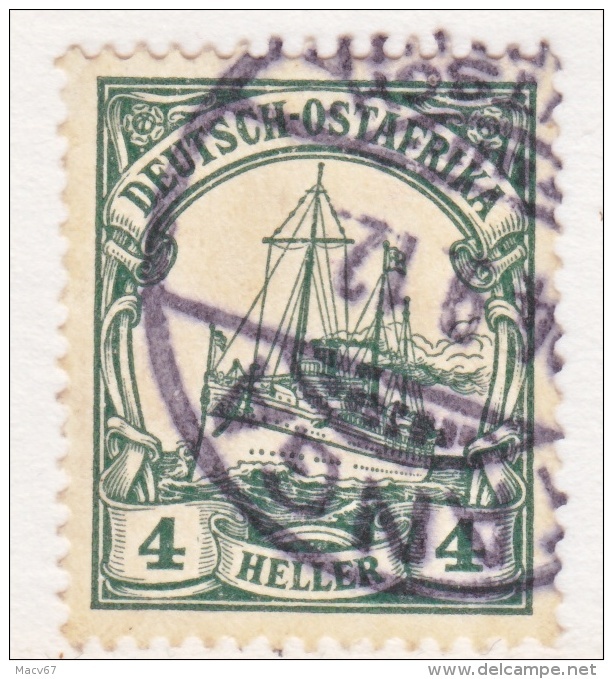 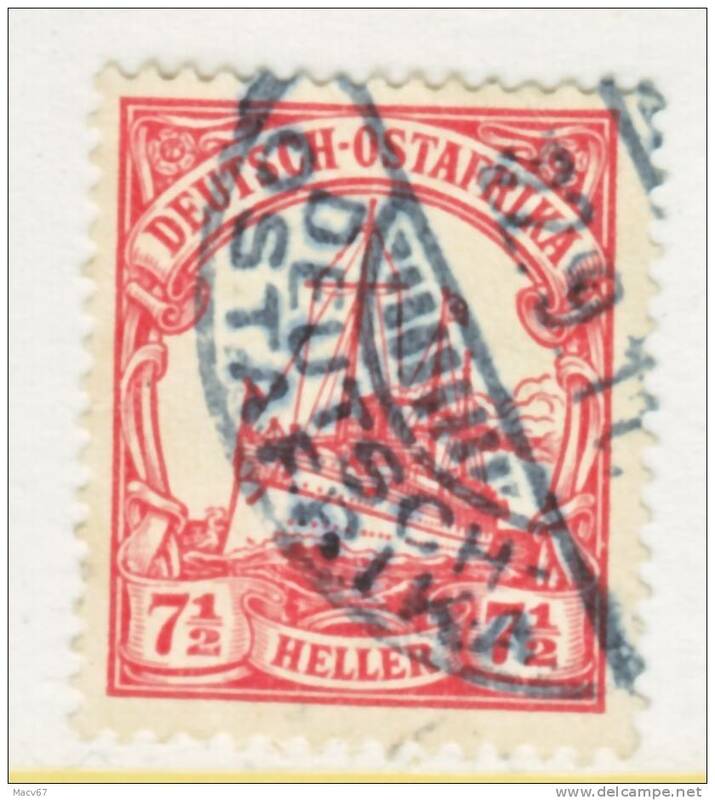 Germany East Africa 13 (o) TANGA Type I cd. 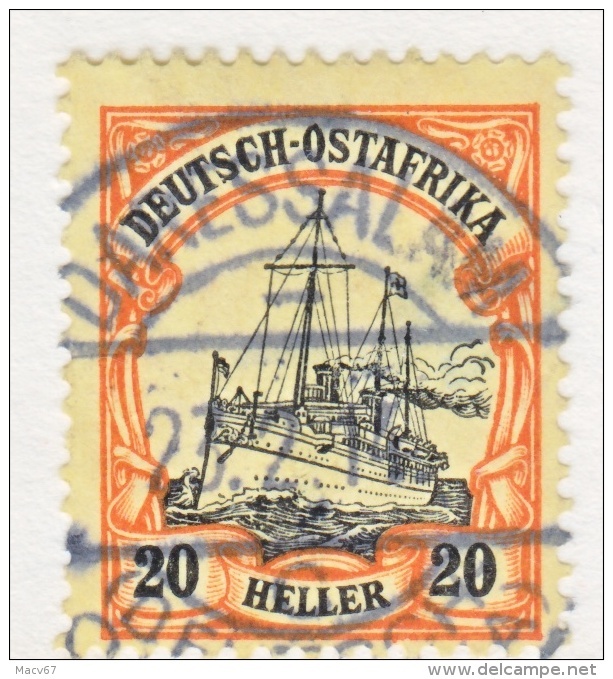 Germany East Africa 28 * no wmk. 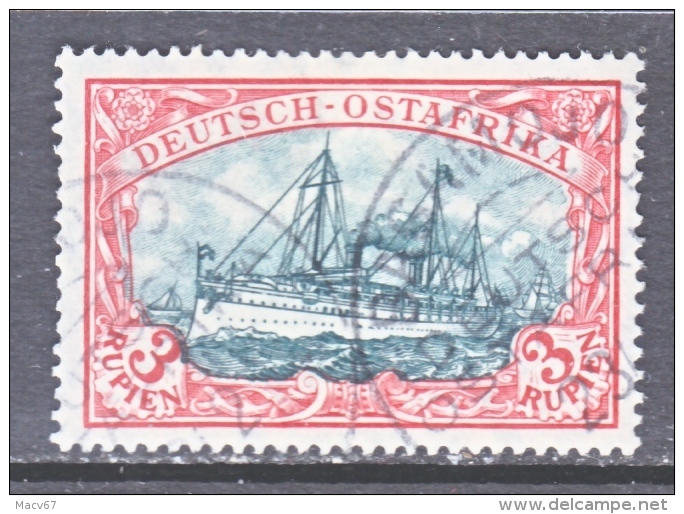 German East Africa 34 (o) AMANI cd. 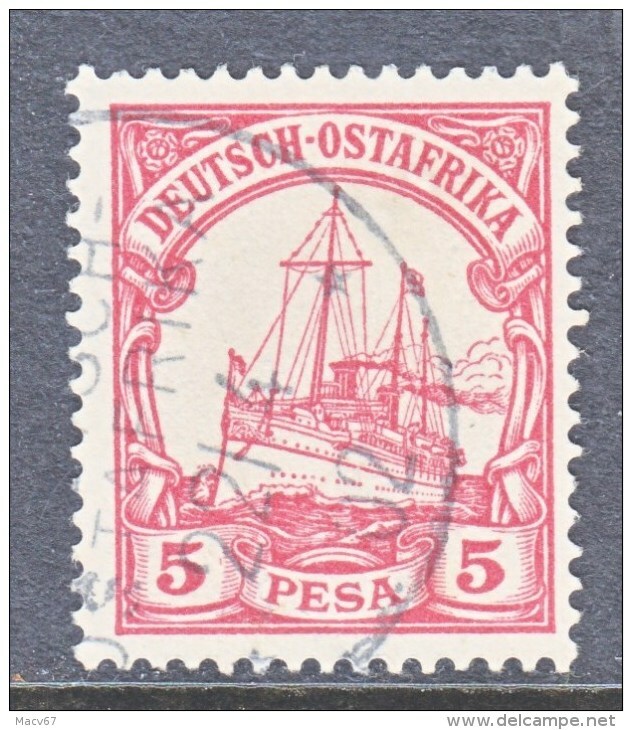 German East Africa 33 (o) PANGANI cd. 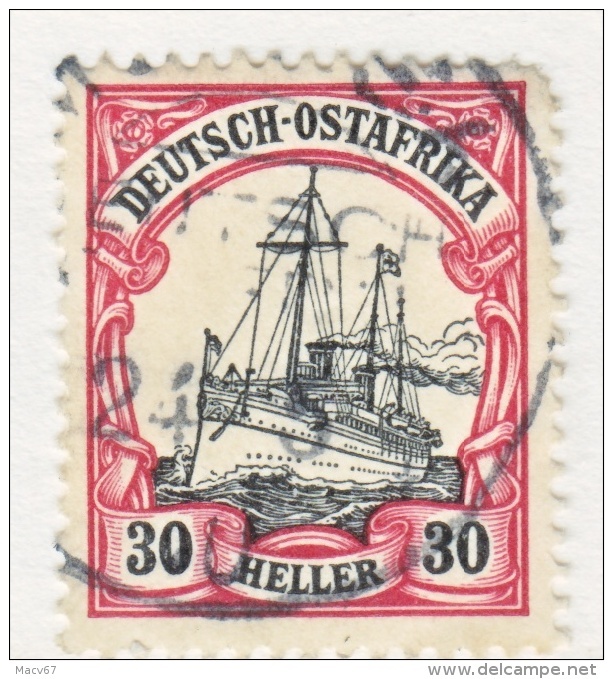 German East Africa 33 (o) KILOSSA cd. 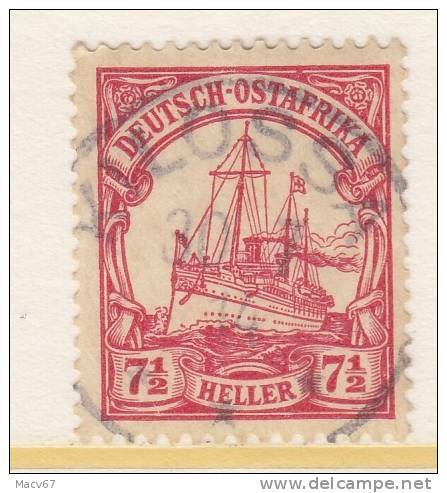 German East Africa 24 (o) KILWA cd. 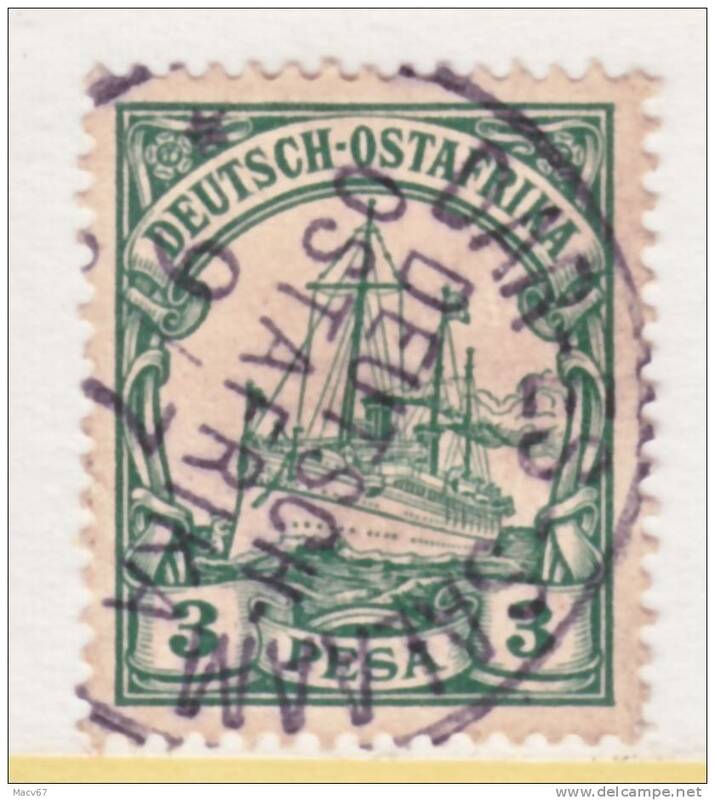 Germany East Africa 24 (o) TANGA DOA Type II cd. 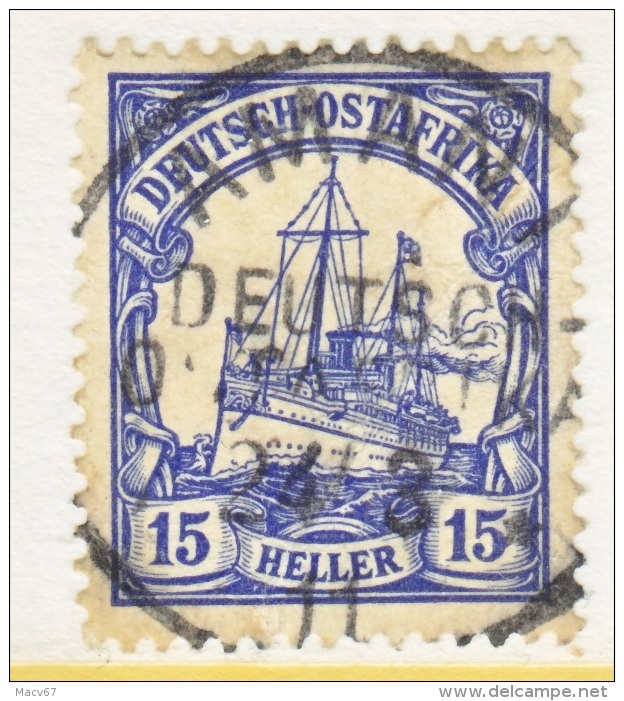 There are 77 items which correspond to your search on Delcampe International.